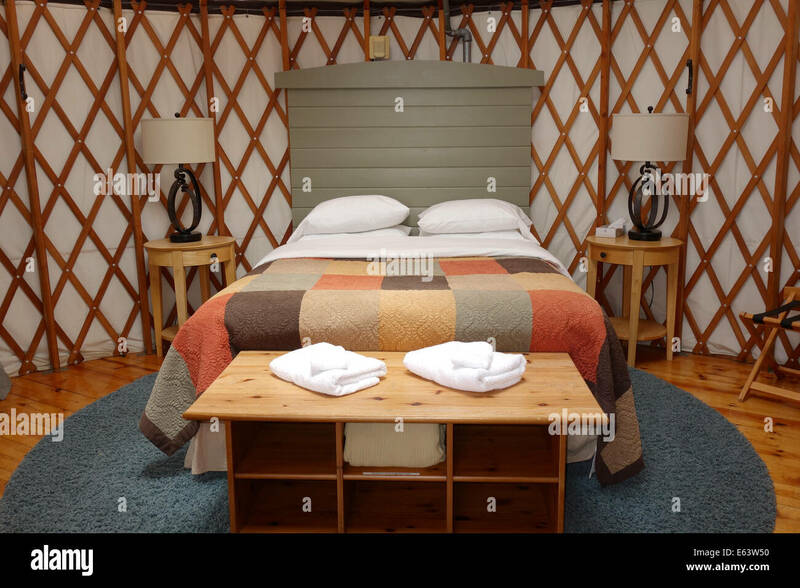 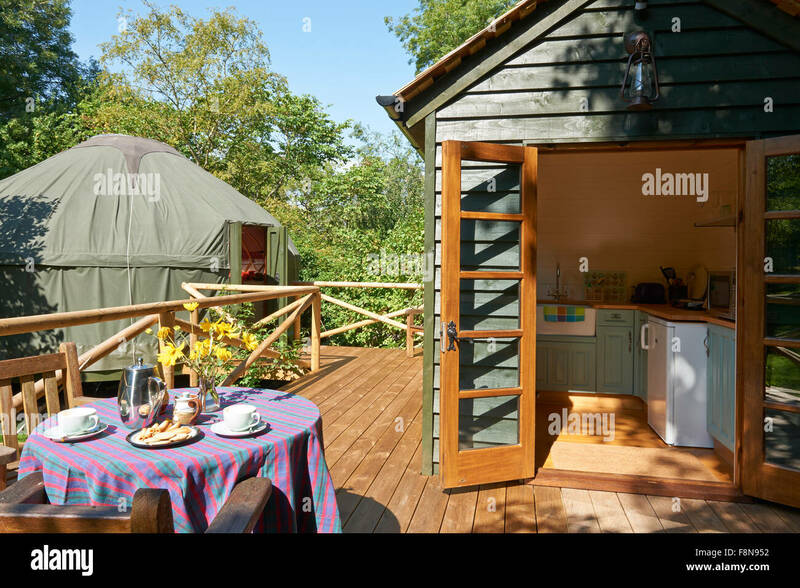 Inside a luxury yurt, known as 'glamping' instead of camping. 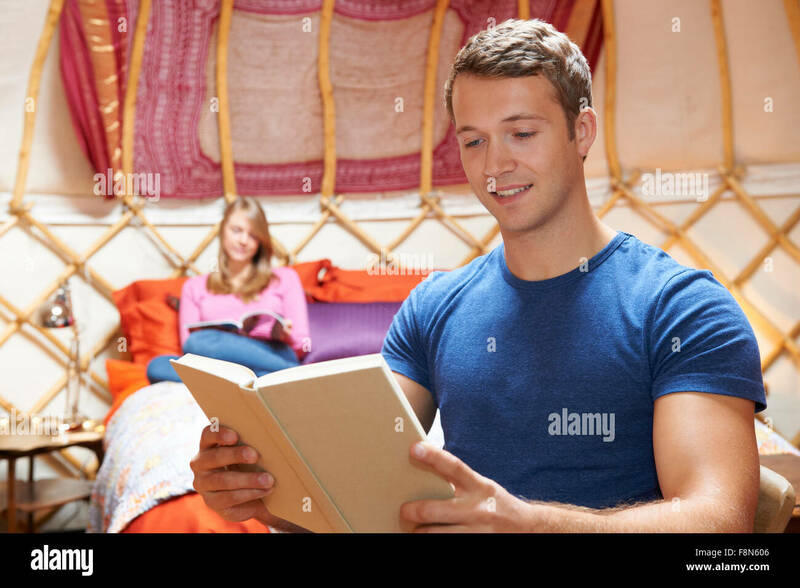 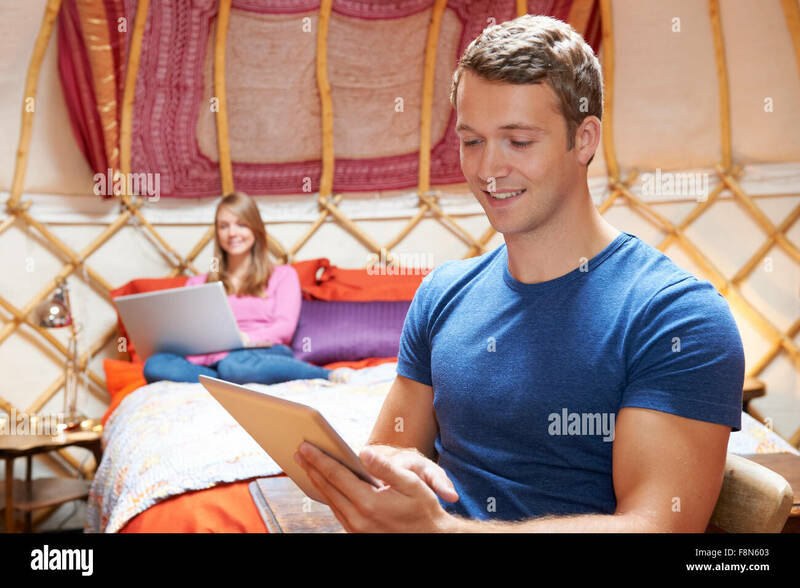 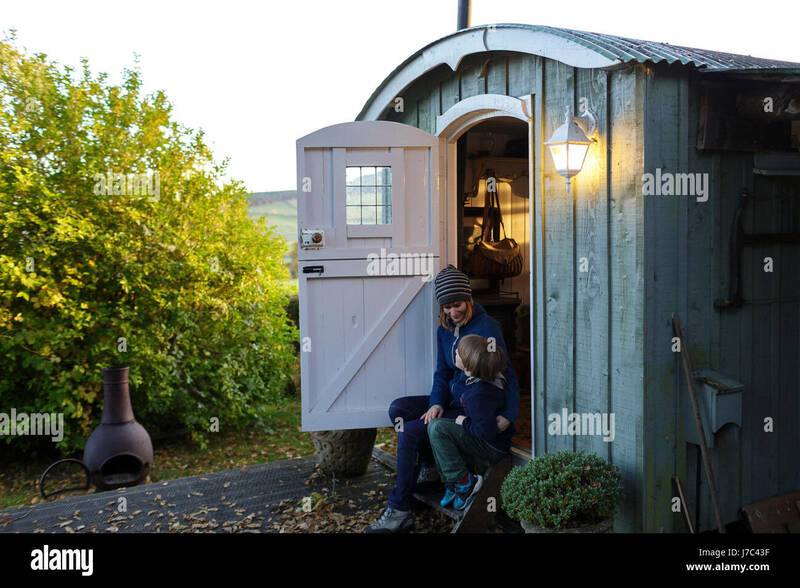 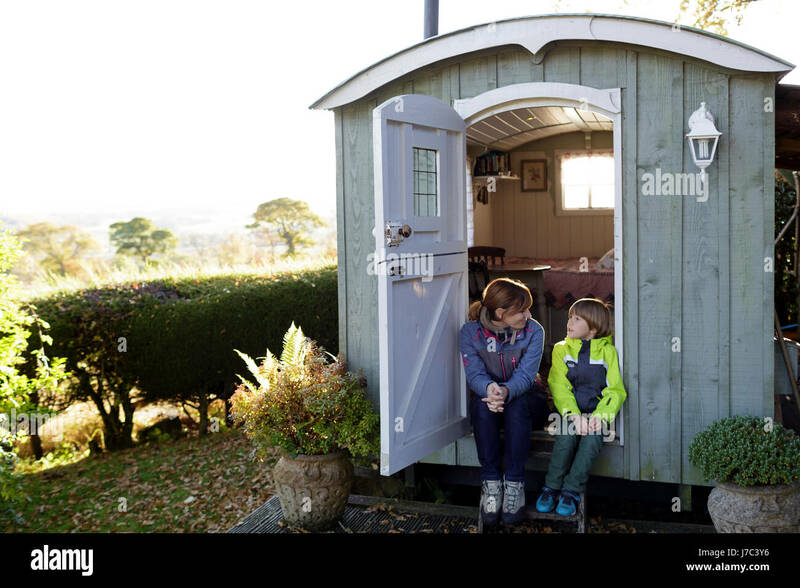 Mother and son at a glamping hut, Scottish borders, UK. 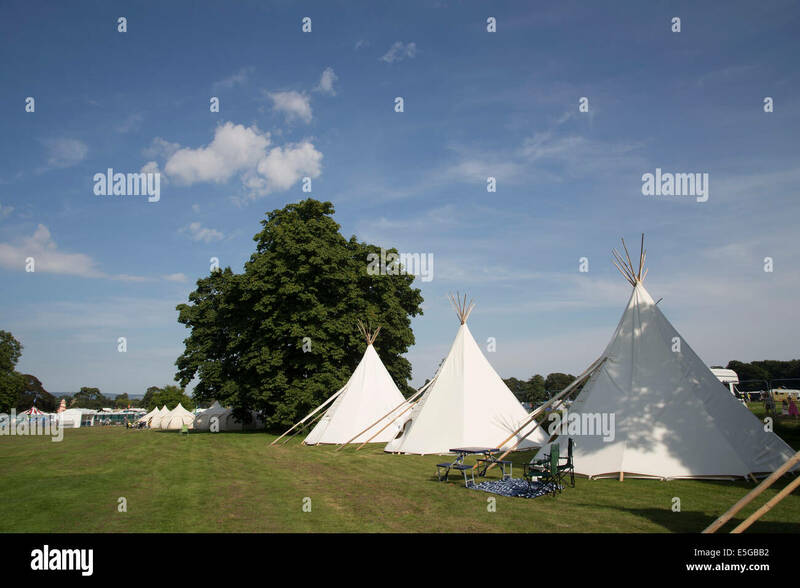 Tipi camping field, campsite, at Deer Shed festival. 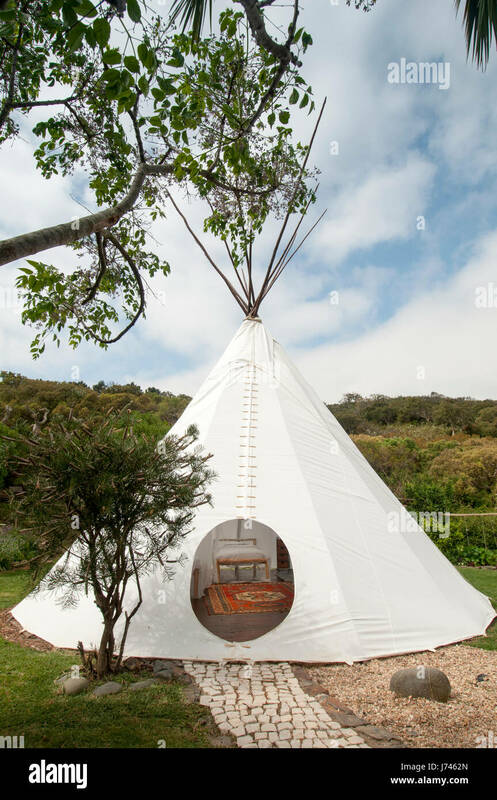 Glamping in teepees. 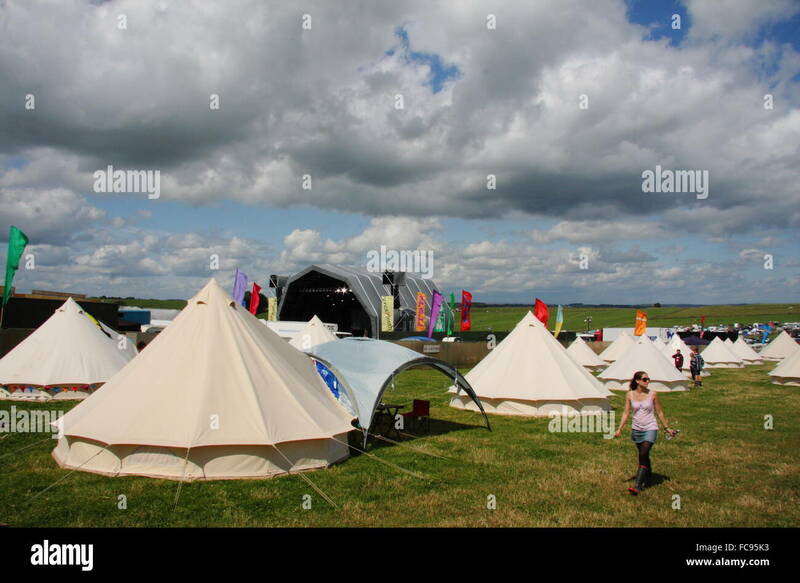 Glamping Colorful Tents WOMAD 2014, Charlton Park, Malmesbury, Wiltshire, England, UK, GB. 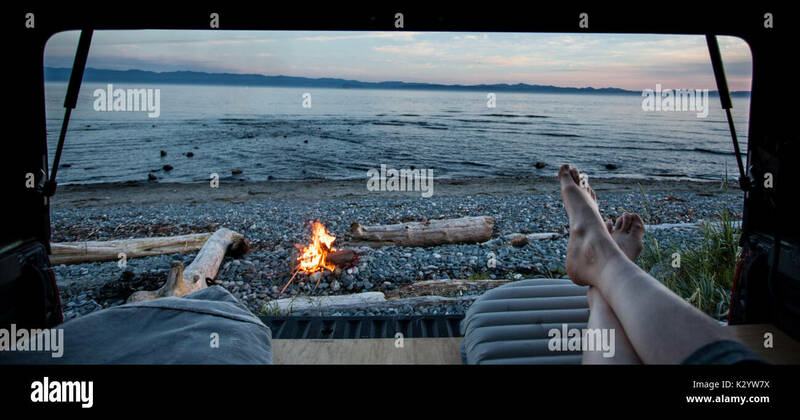 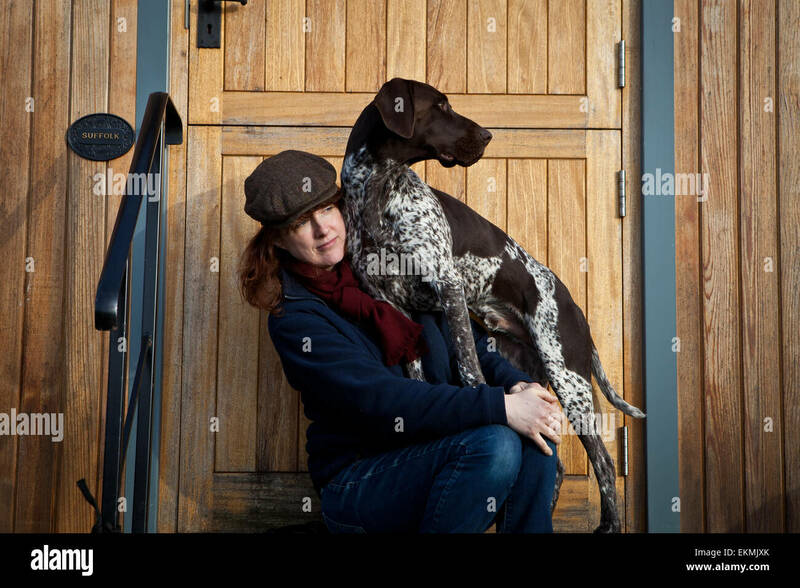 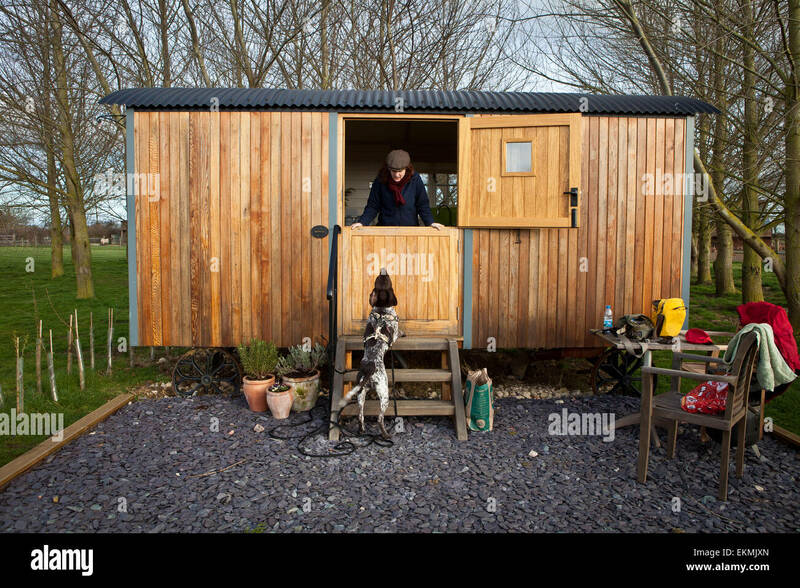 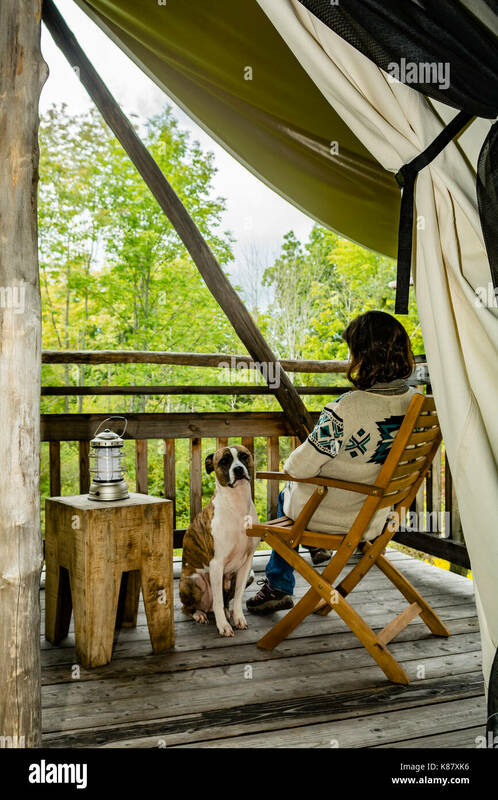 A woman and her dog glamping in New York. 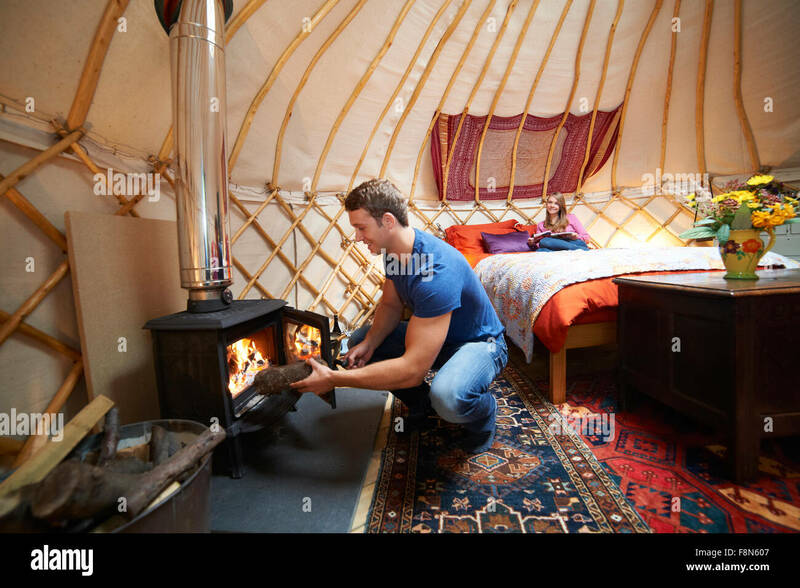 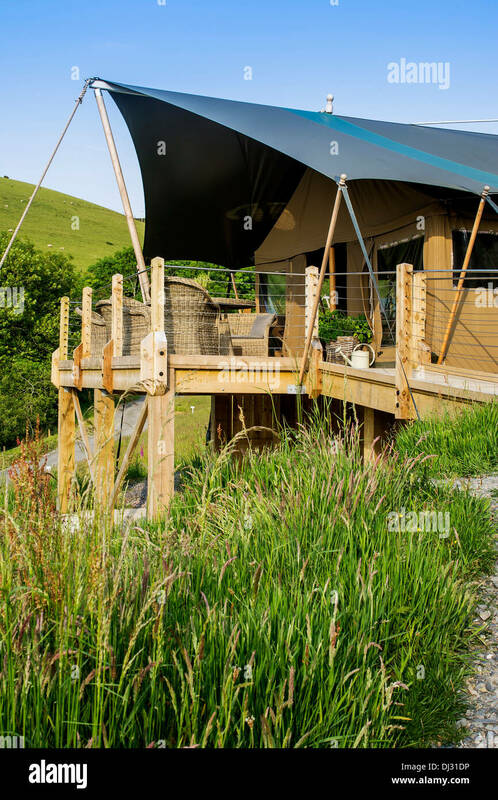 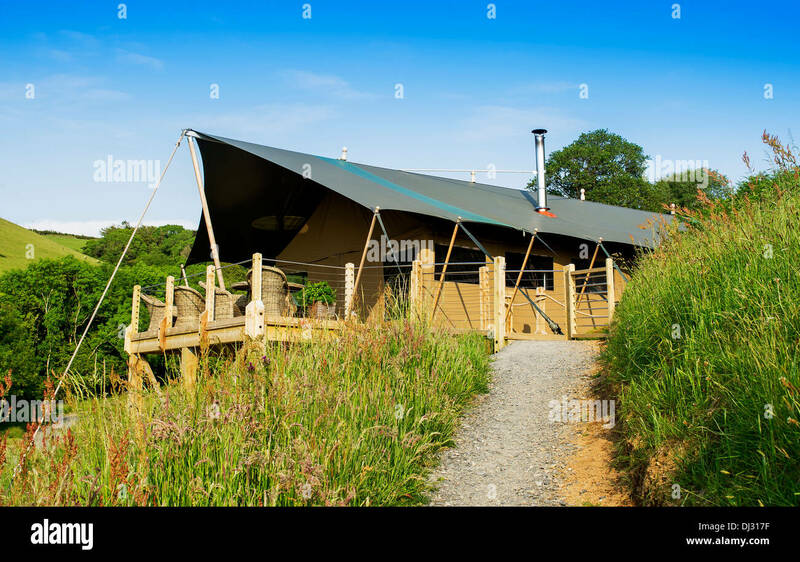 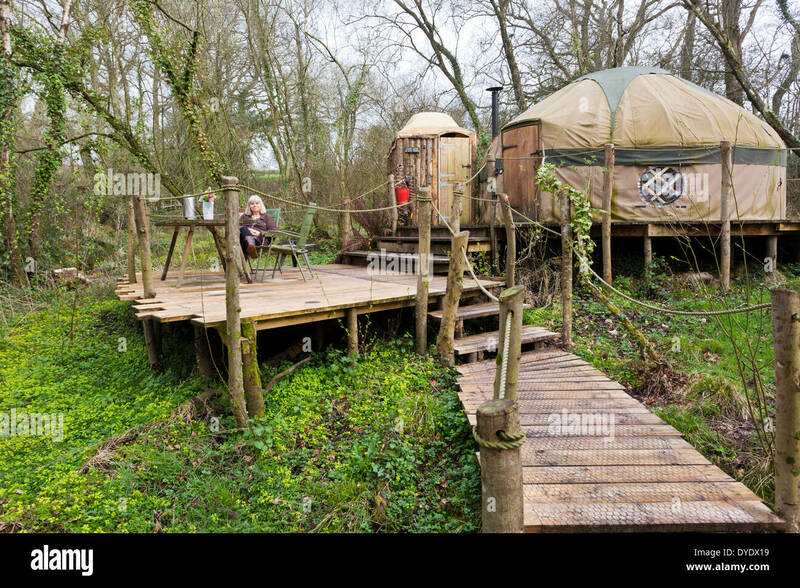 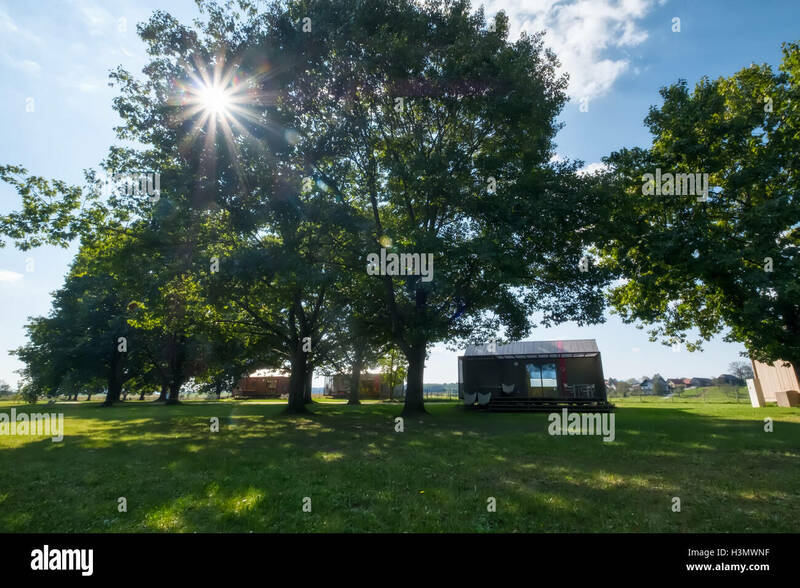 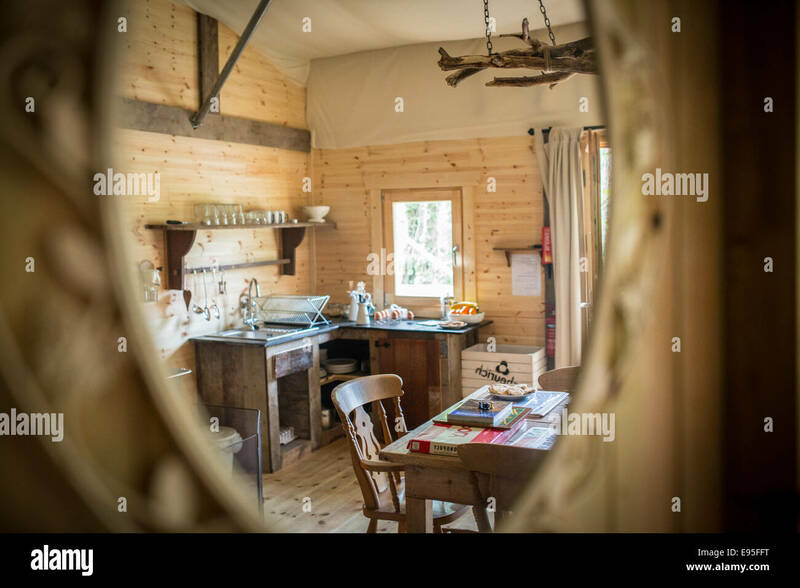 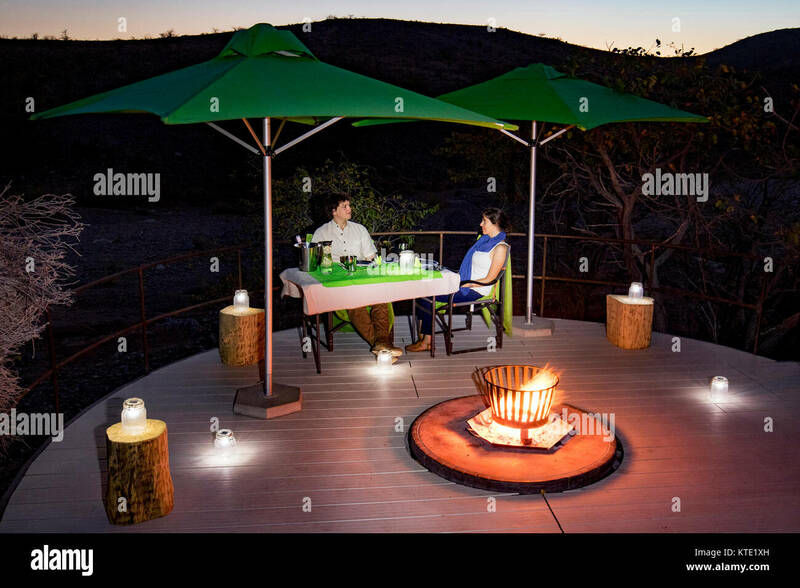 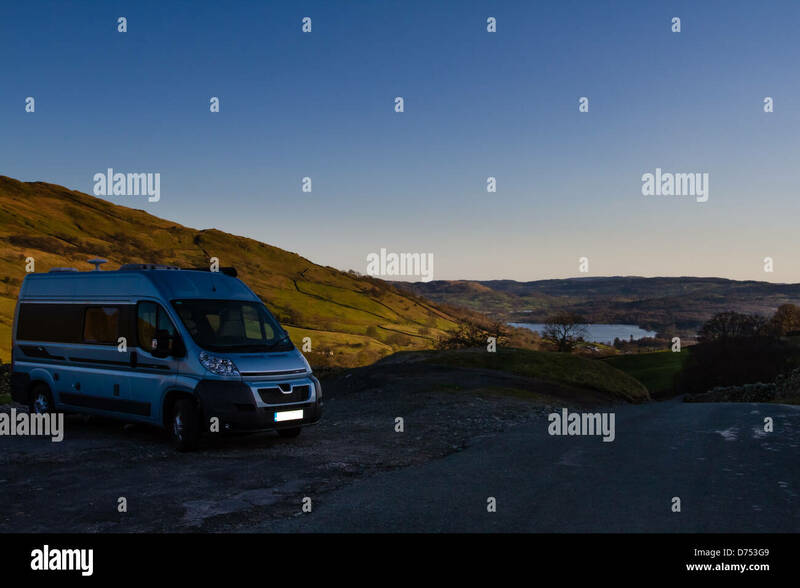 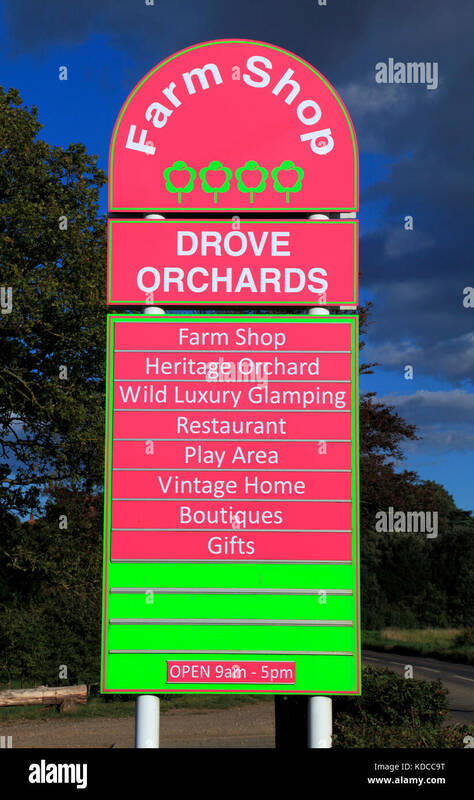 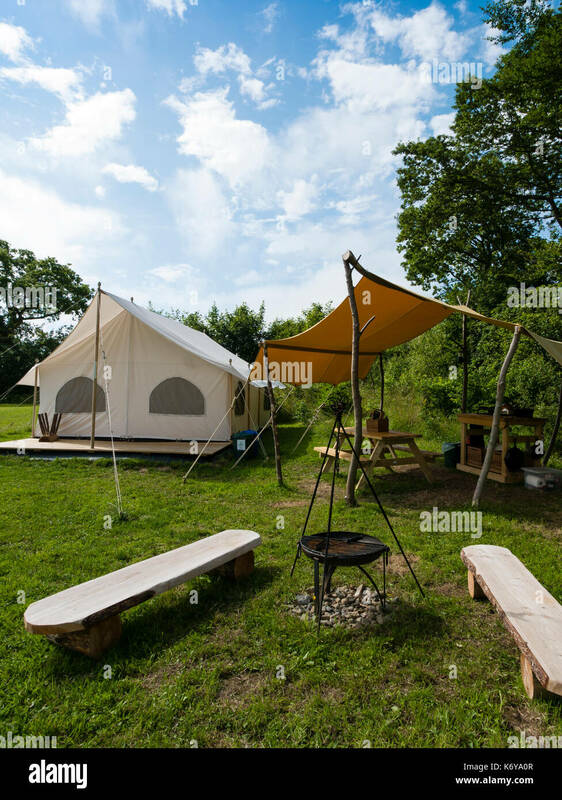 Top of the Woods Glamping and Campsite, Penrallt Farm, Boncath, Pembrokeshire, Wales, UK. 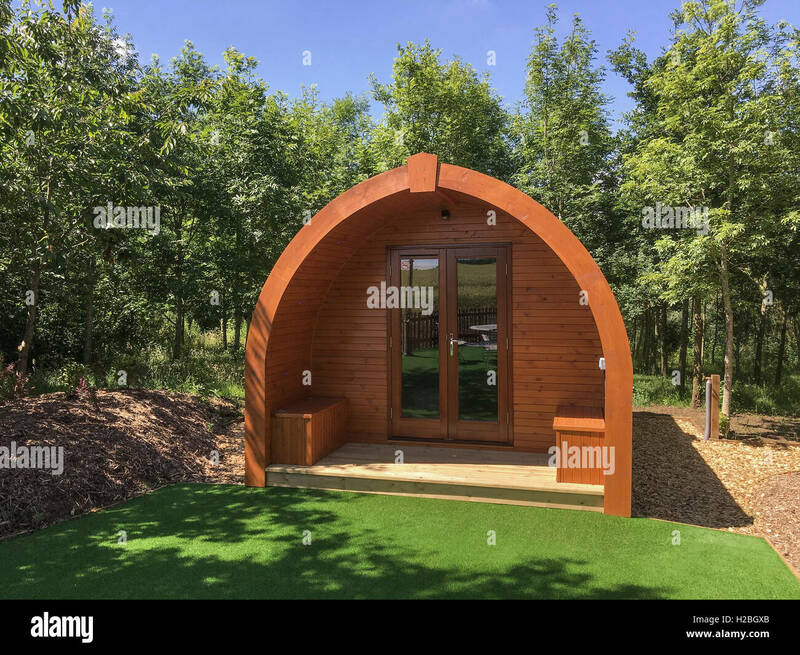 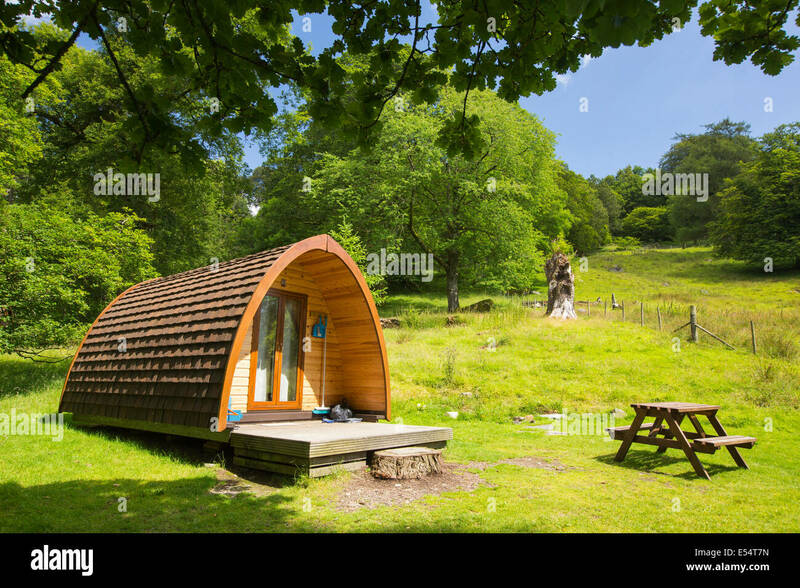 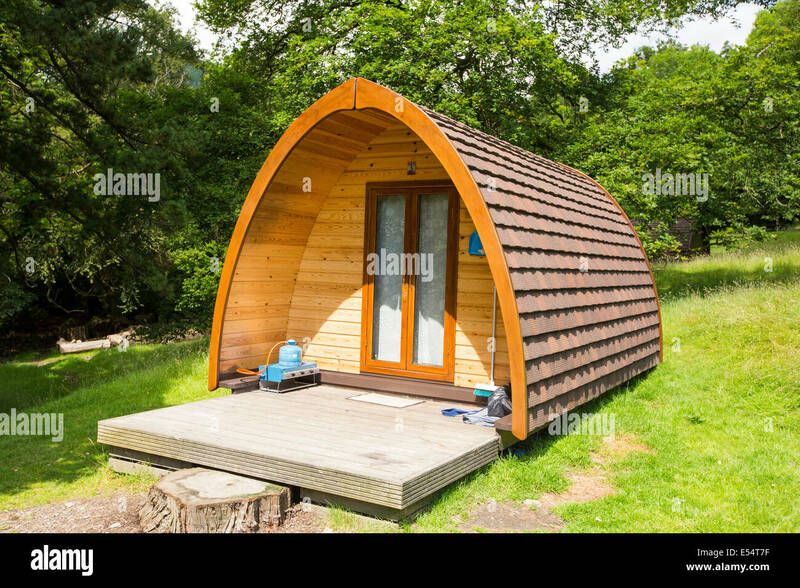 Camping pods in the grounds of Rydal Hall, Lake District, UK. 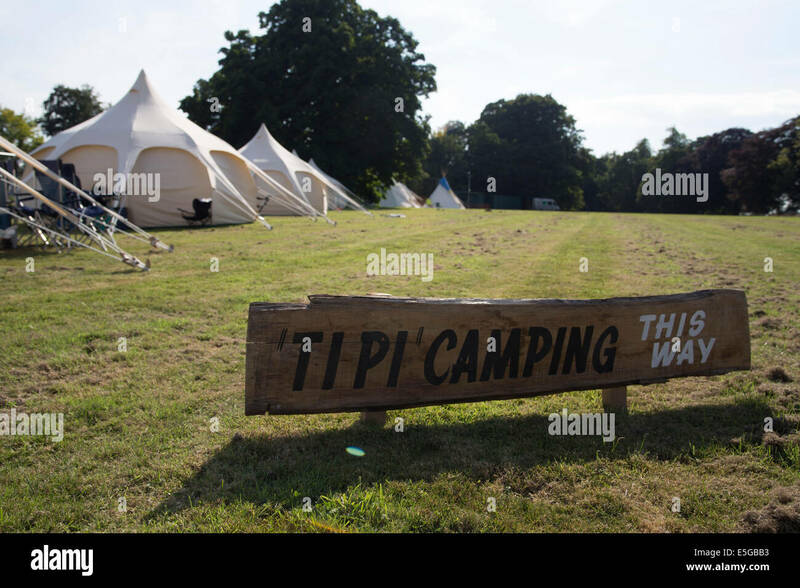 Tipi camping sign in campsite. 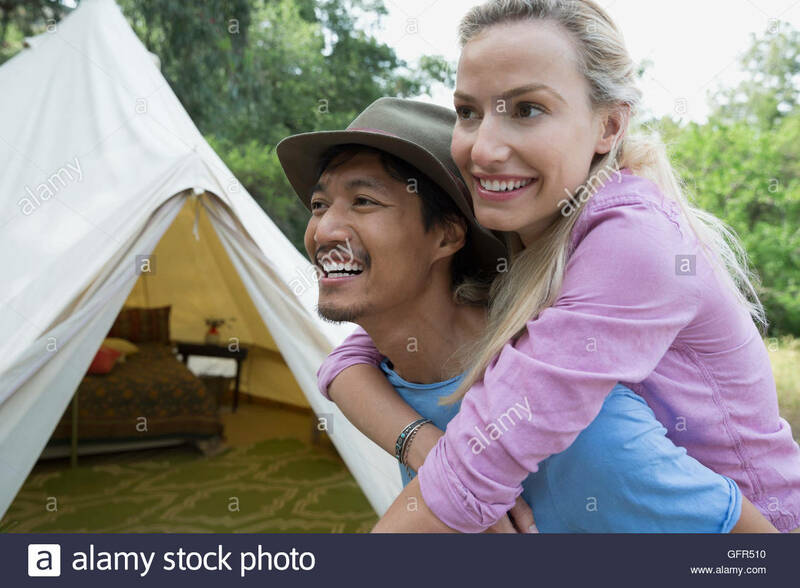 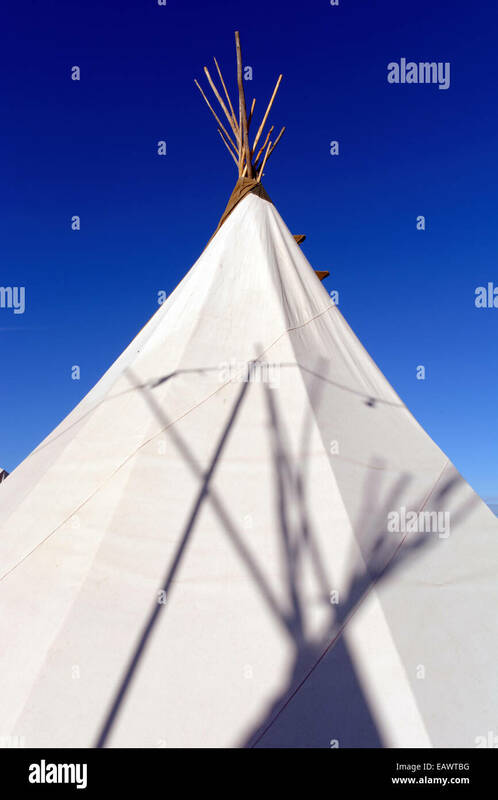 Teepees. 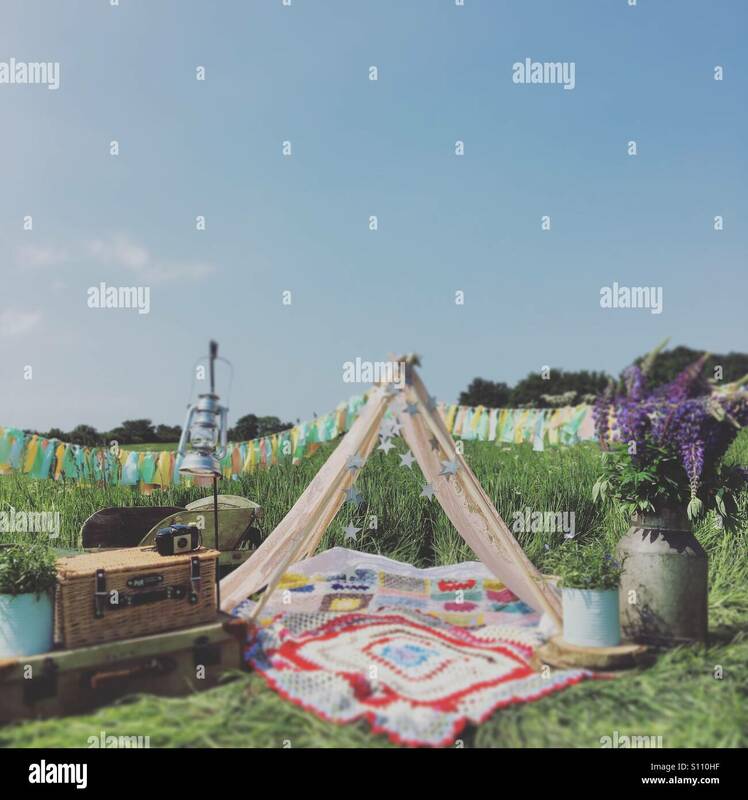 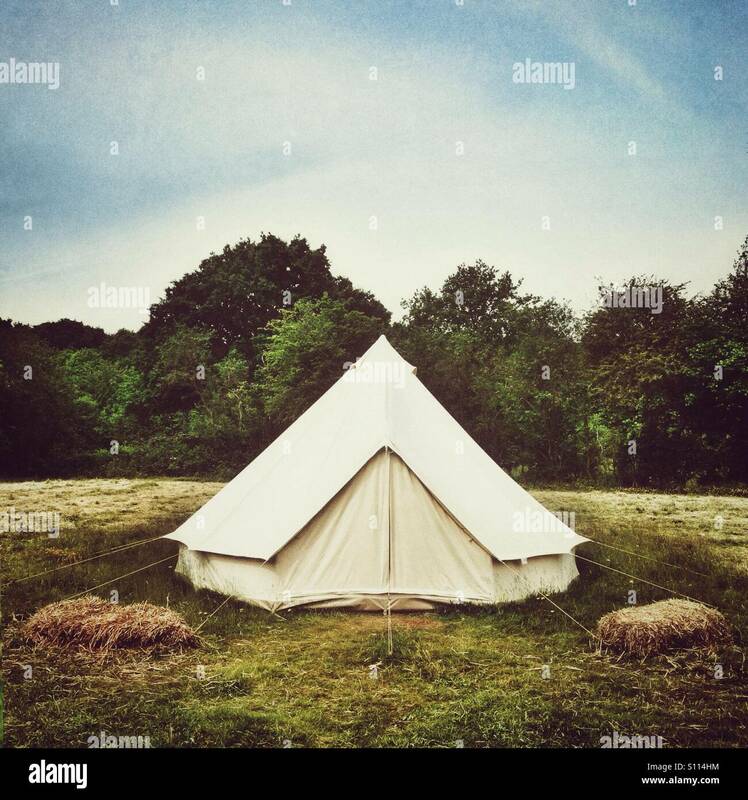 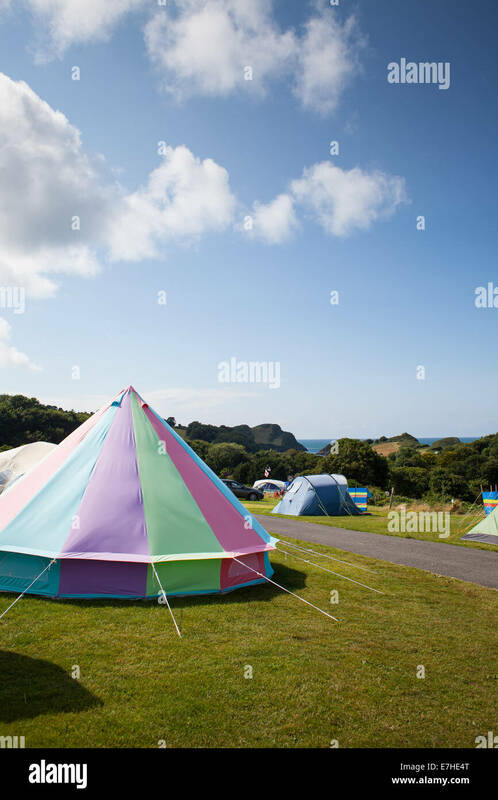 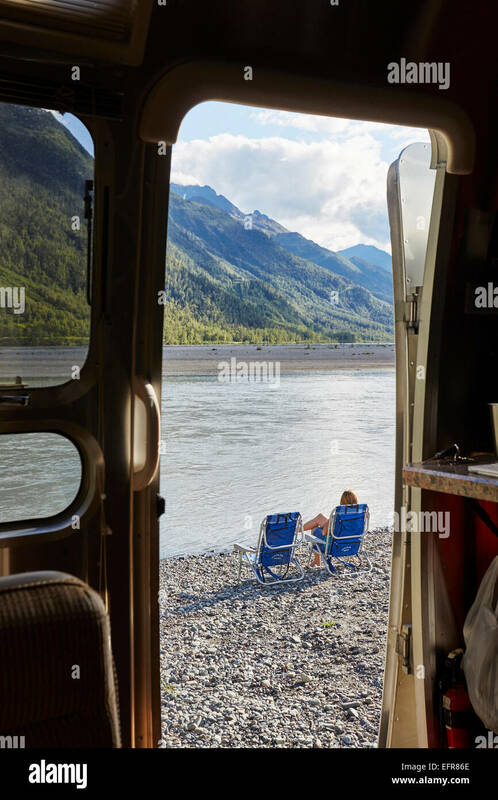 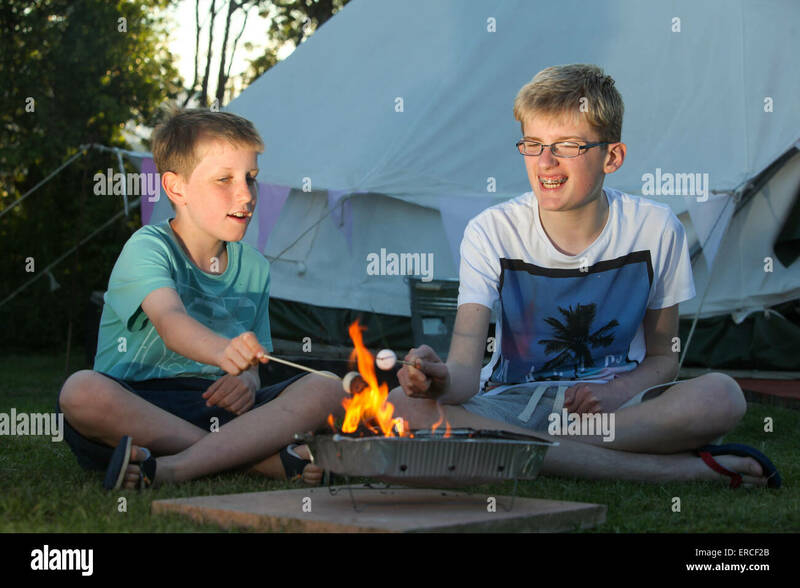 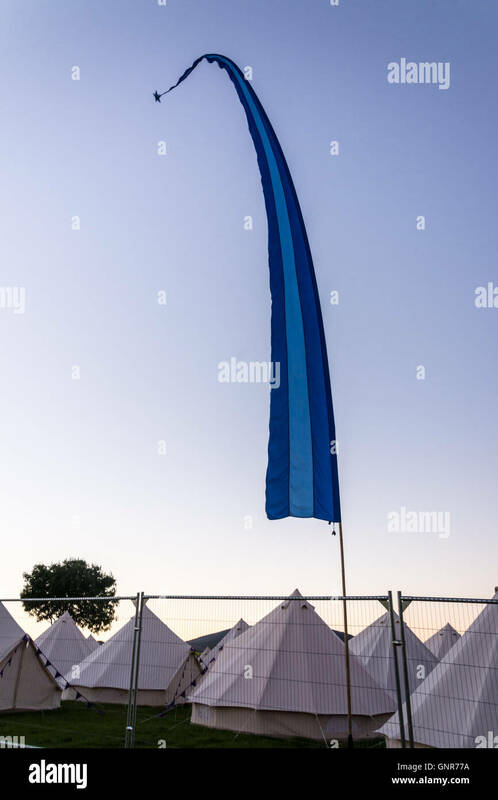 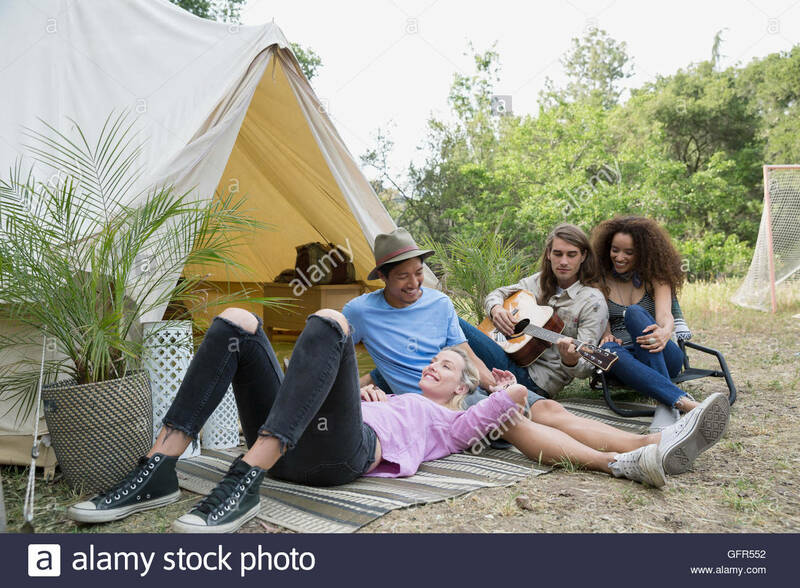 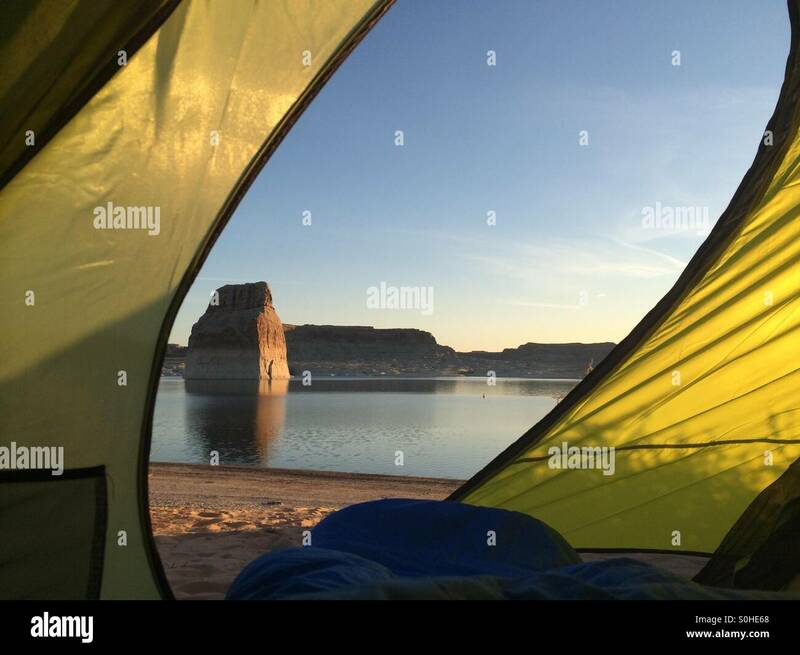 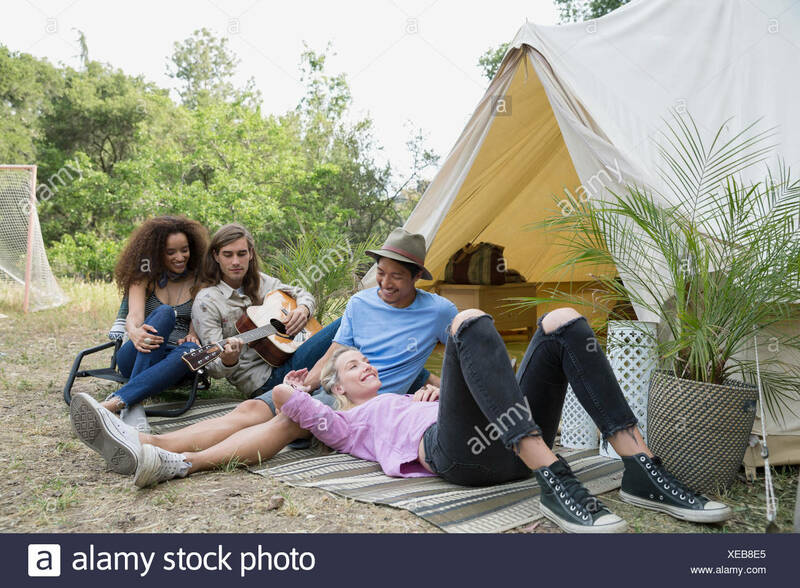 Glamping at a family music festival. 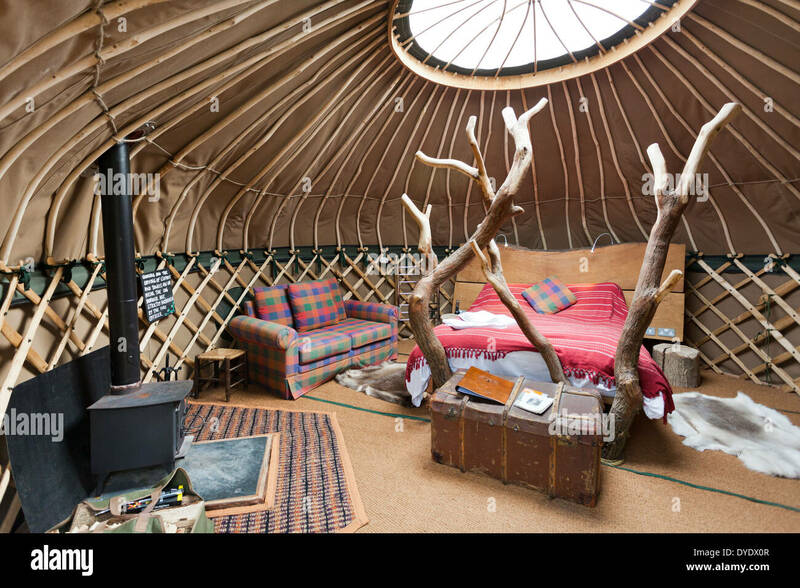 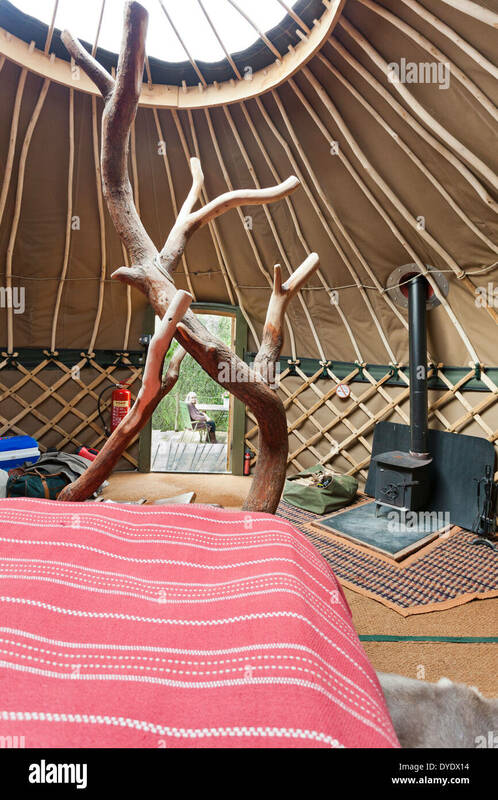 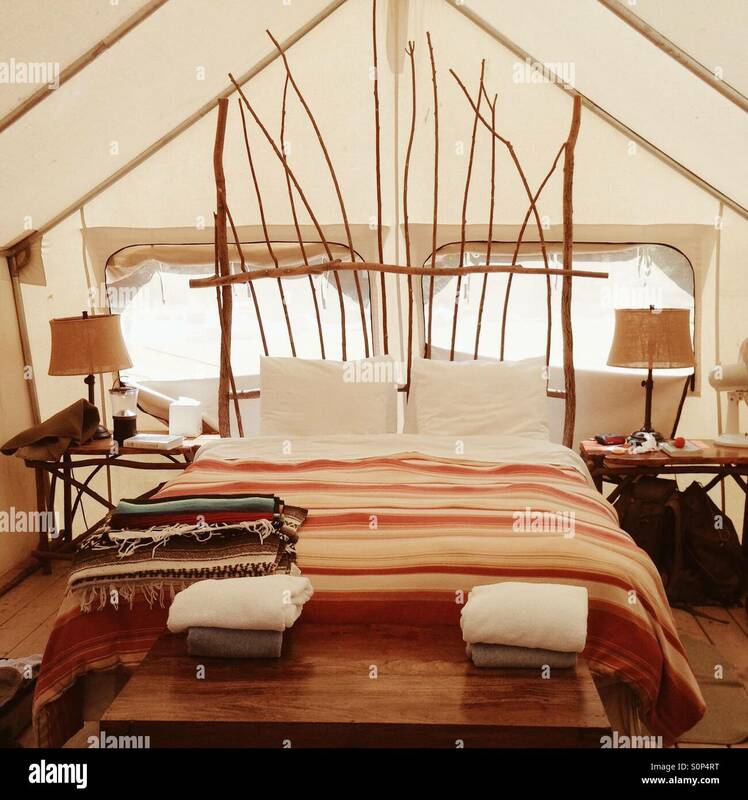 The inside of a Glamping Teepee. 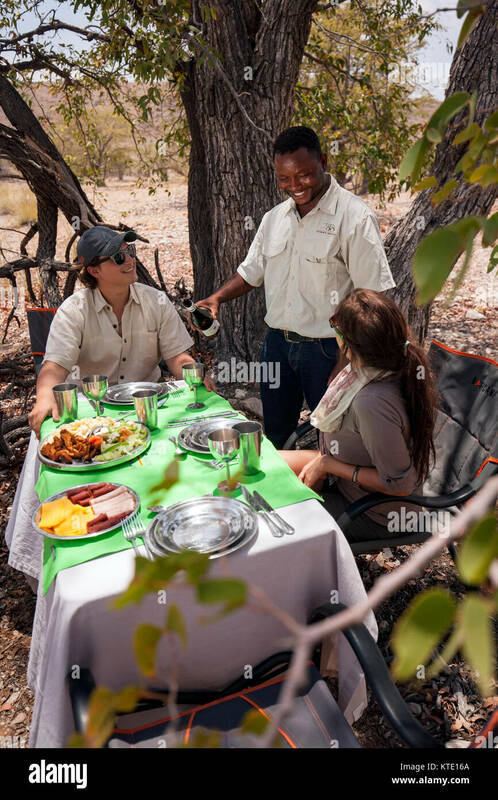 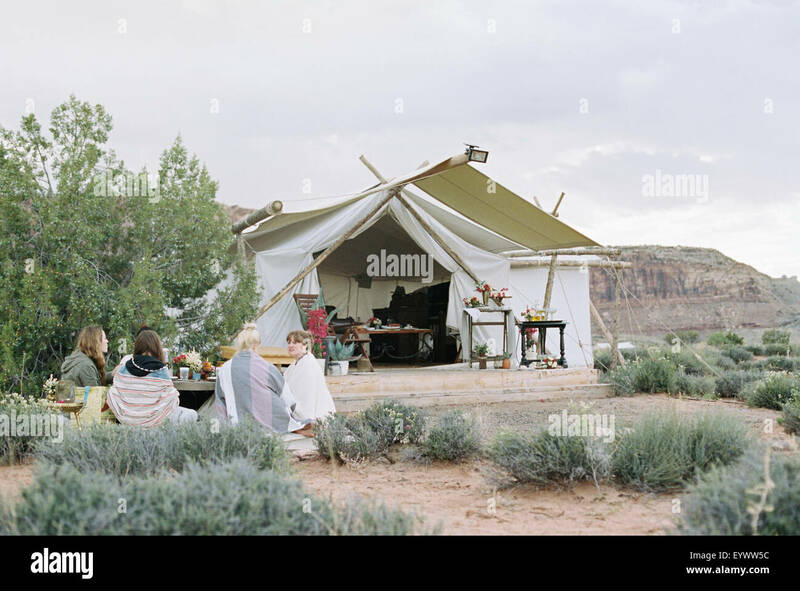 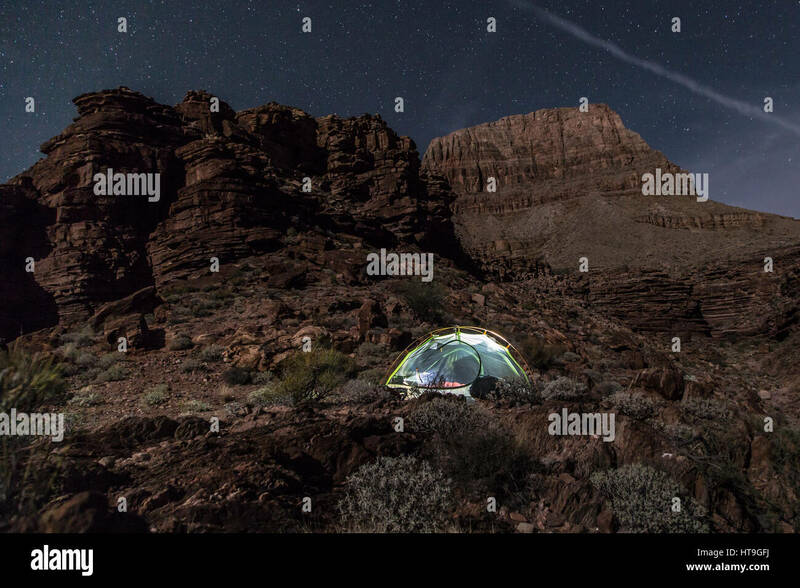 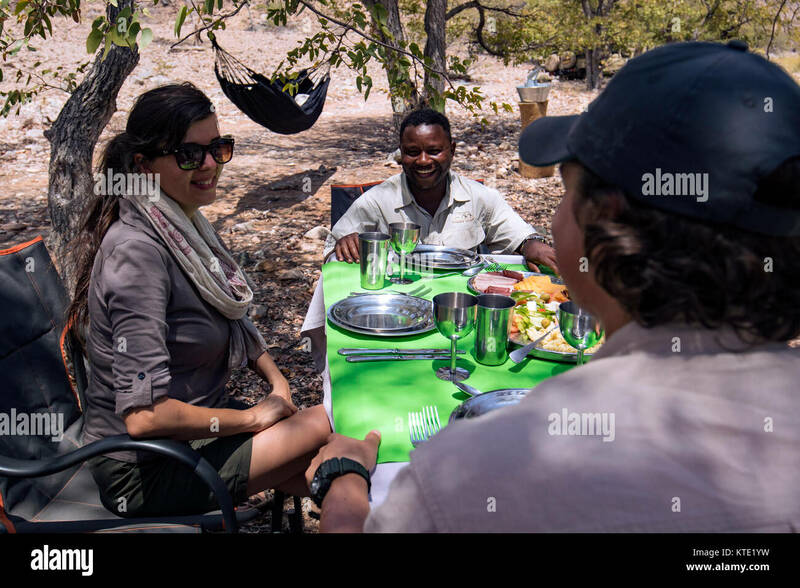 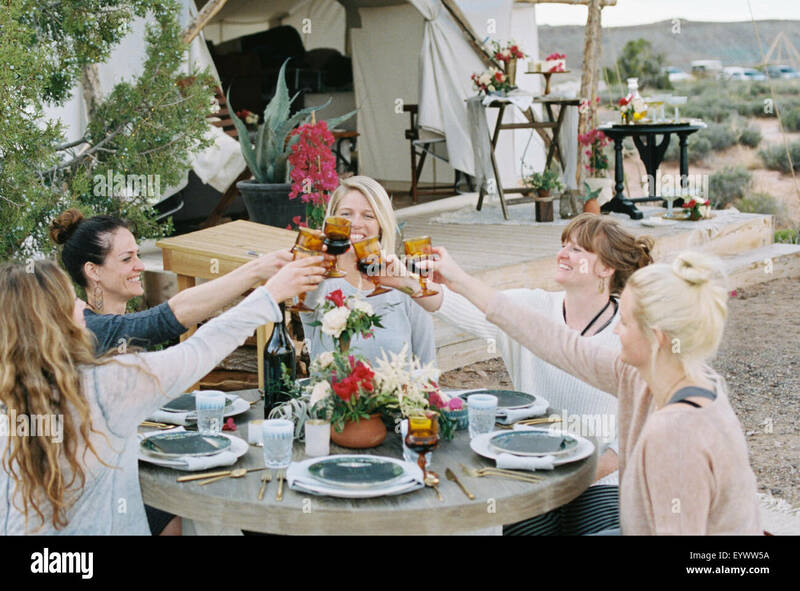 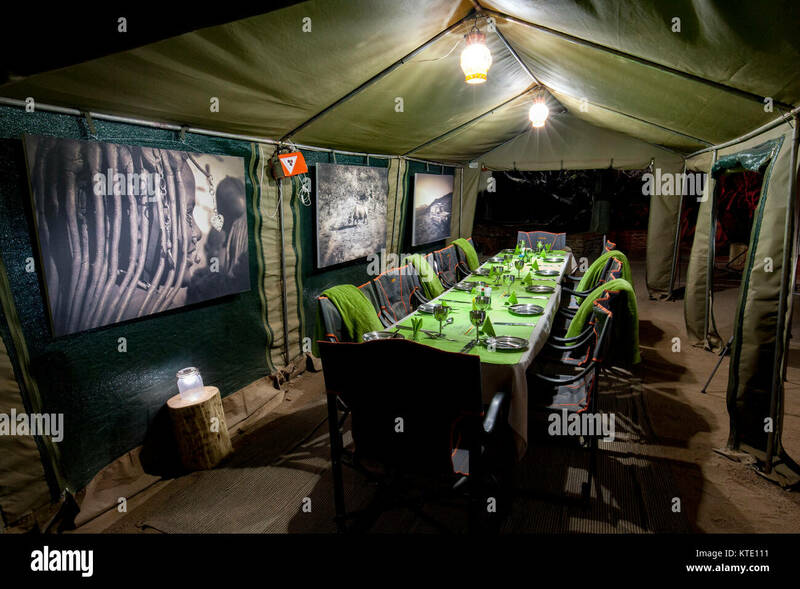 Group of women friends enjoying an outdoor meal in a desert by a large tent. 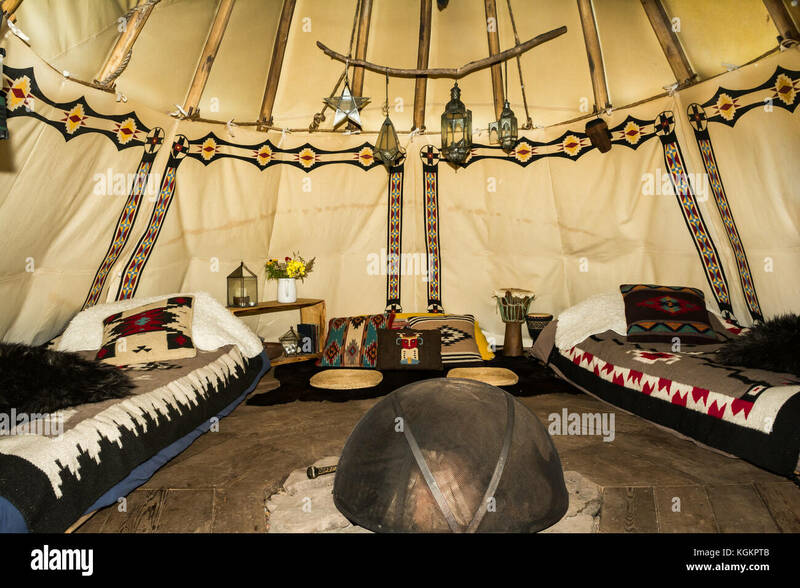 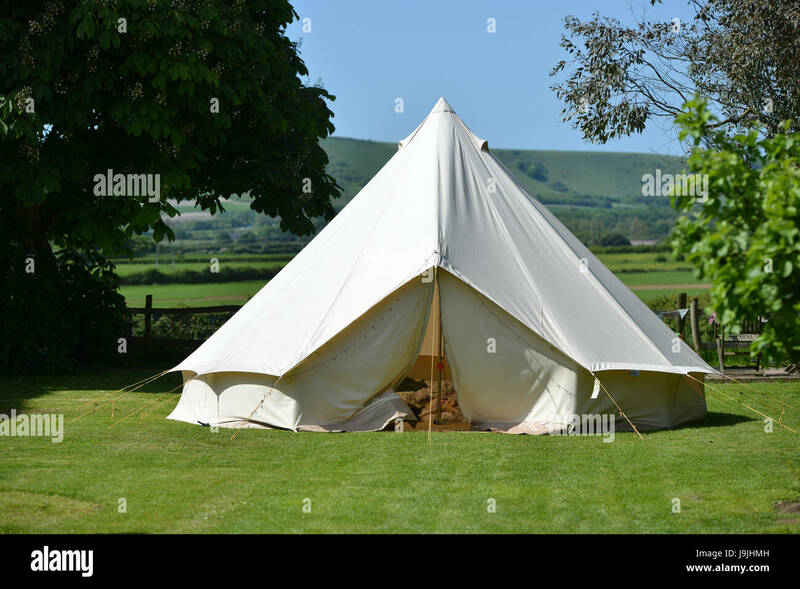 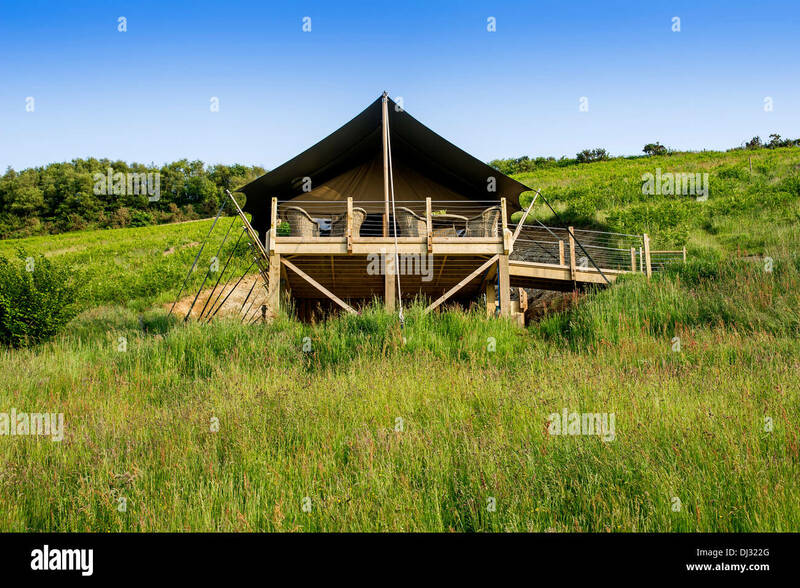 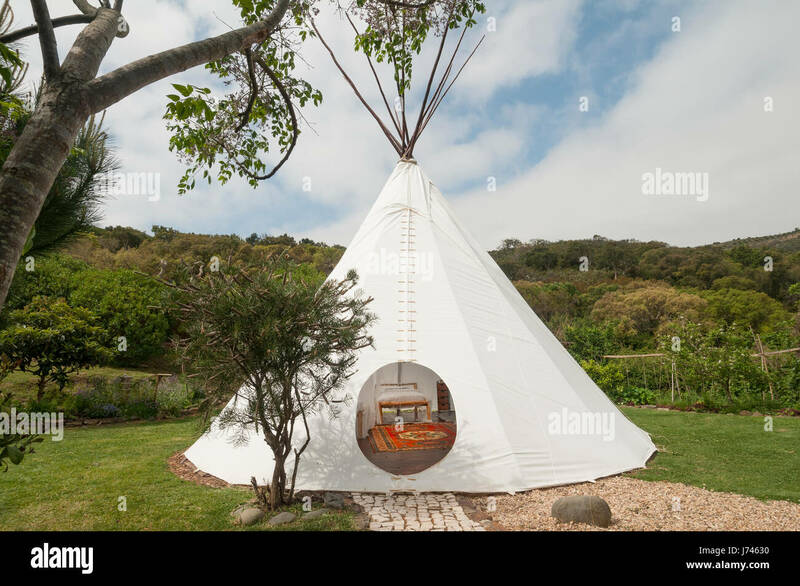 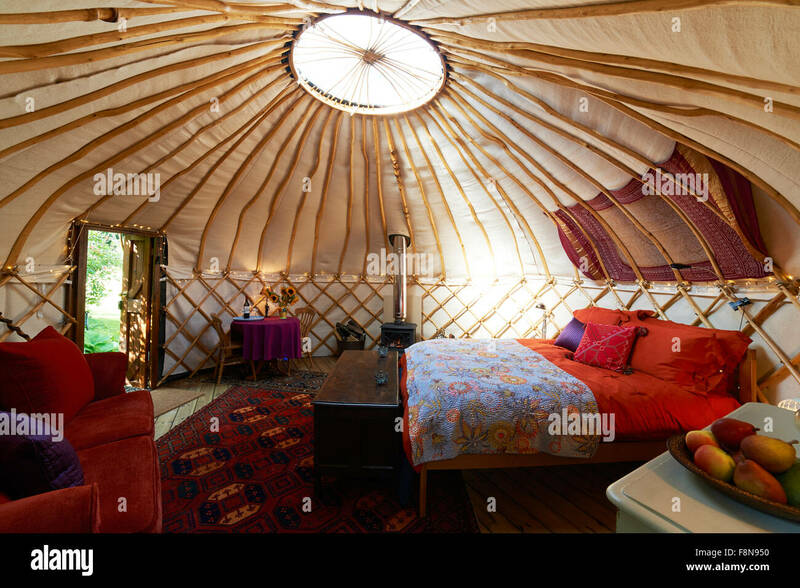 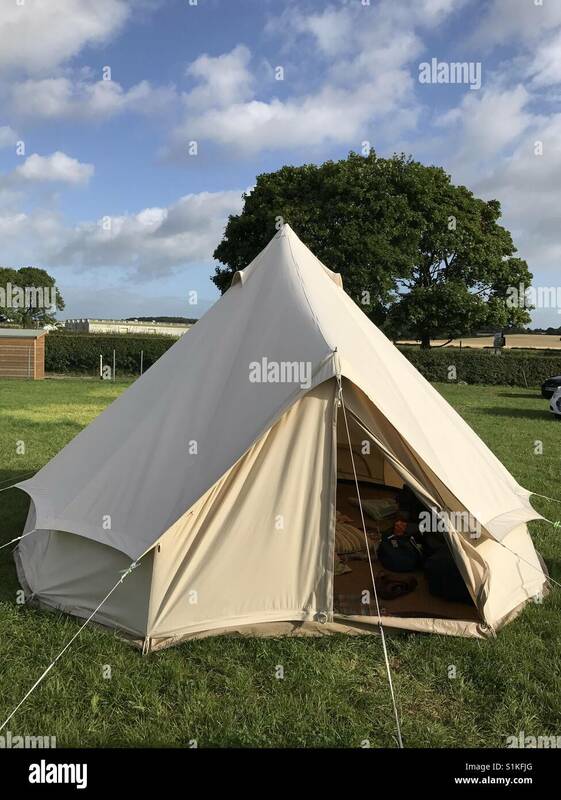 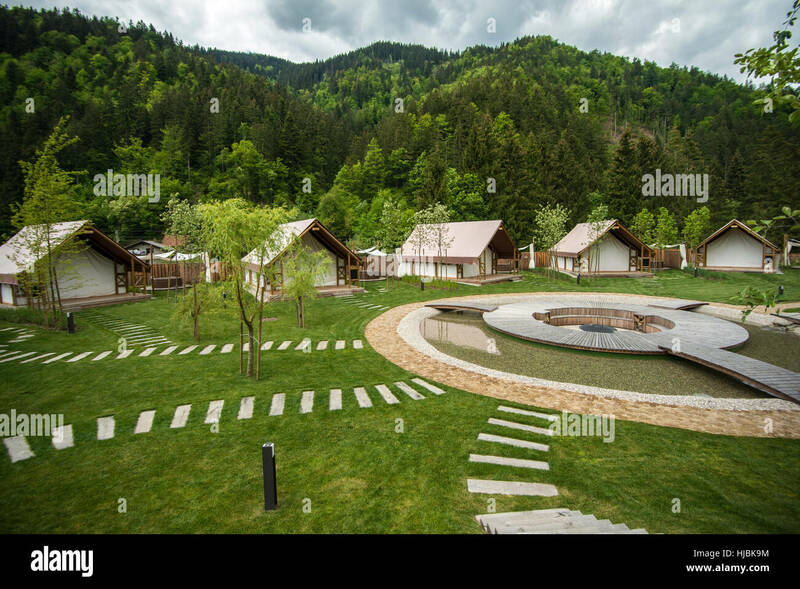 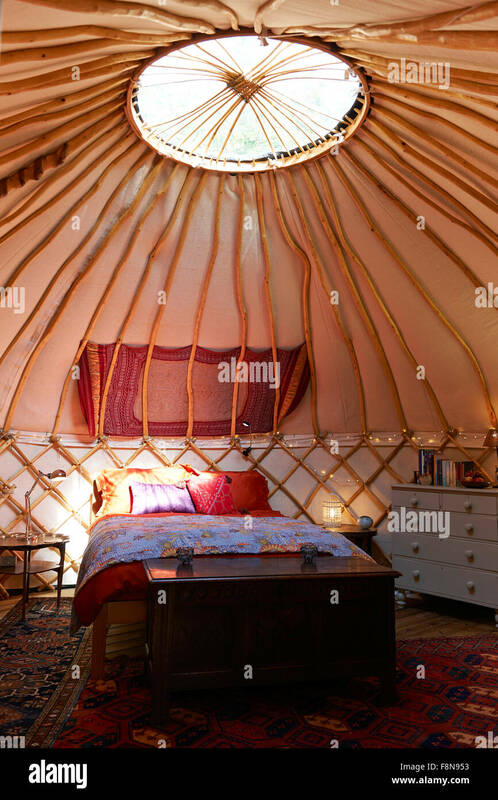 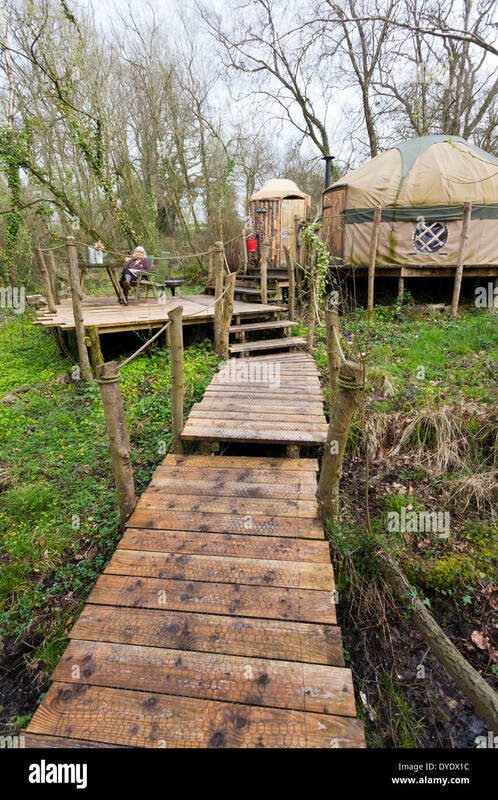 Large tipi with three beds , glamping. 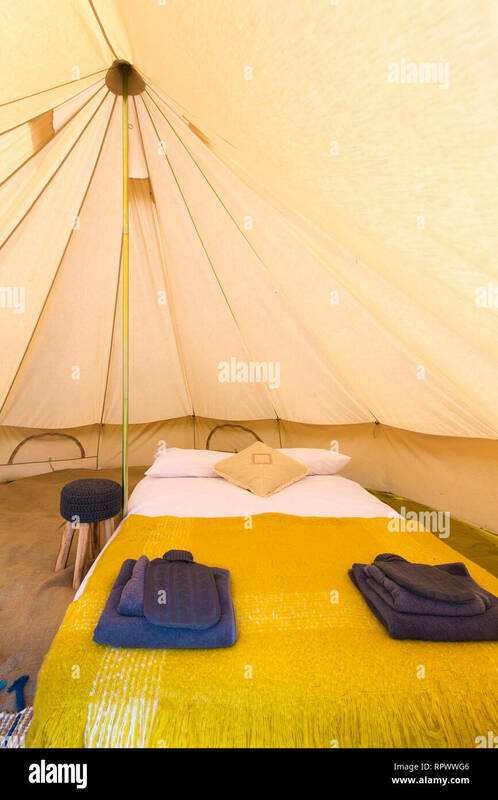 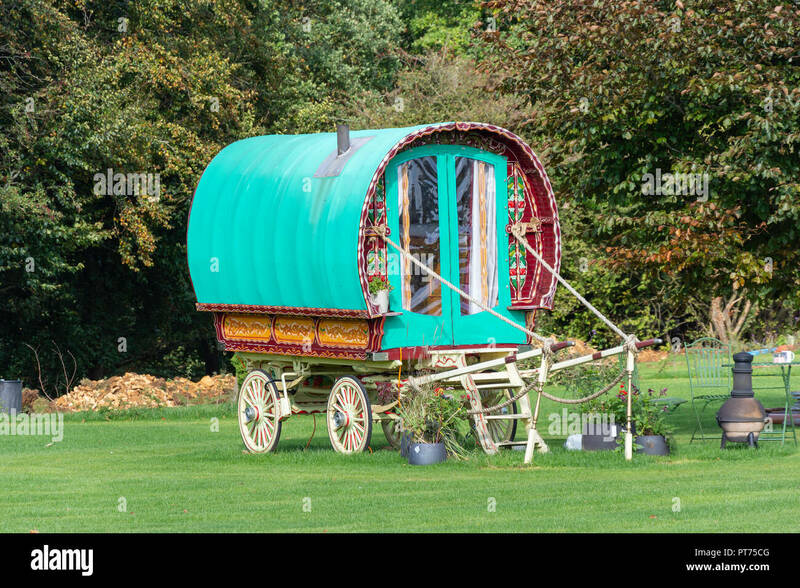 'Glamping' in style at El Capitan, Santa Barbara California. 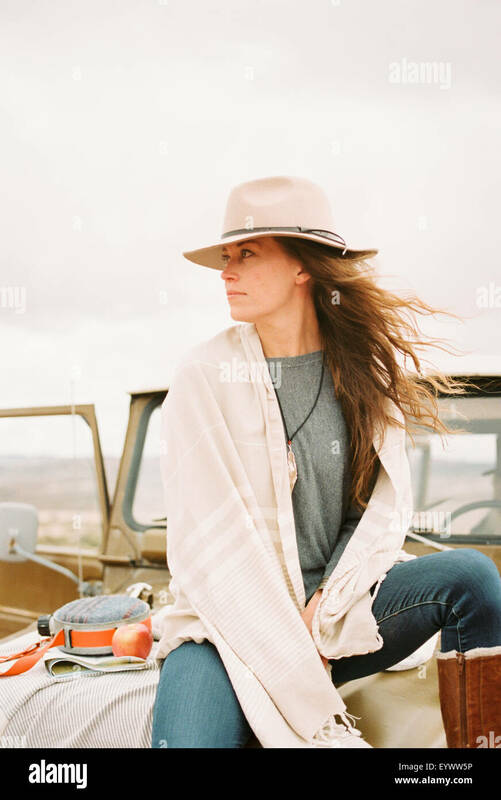 Woman wearing a hat sitting on the front of a jeep looking around her. 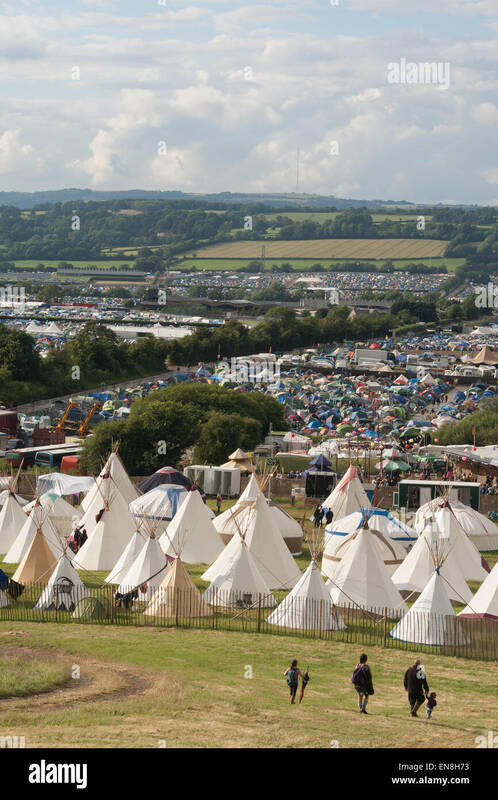 GLASTONBURY, UK - JUNE 28: Family walk towards tipi tents at Glastonbury Festival on 28th June, 2014 at Pilton Farm, Somerset. 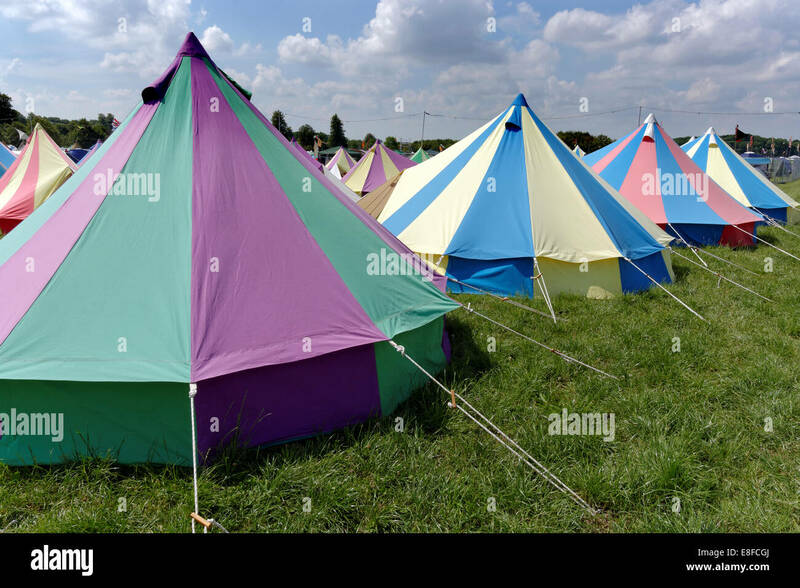 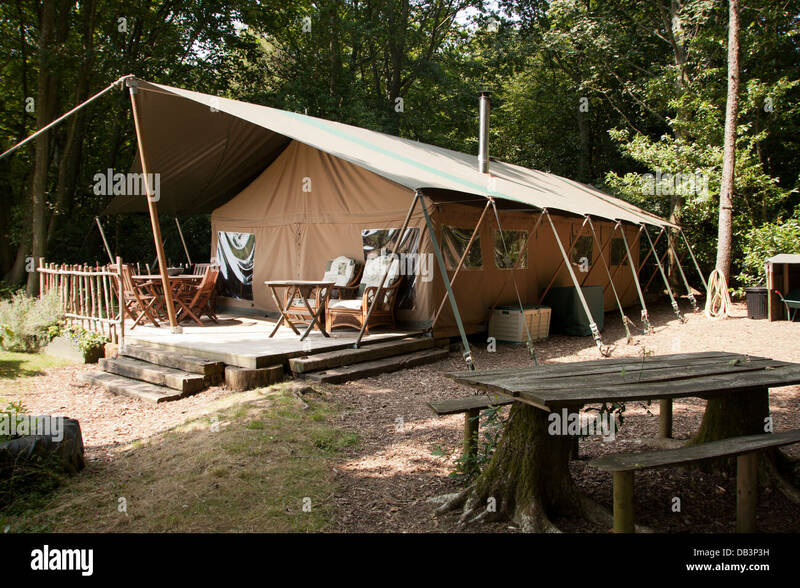 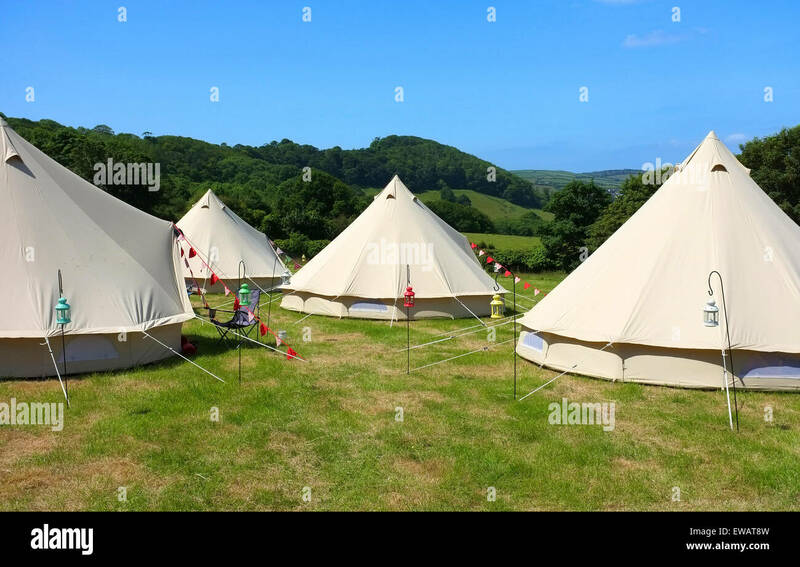 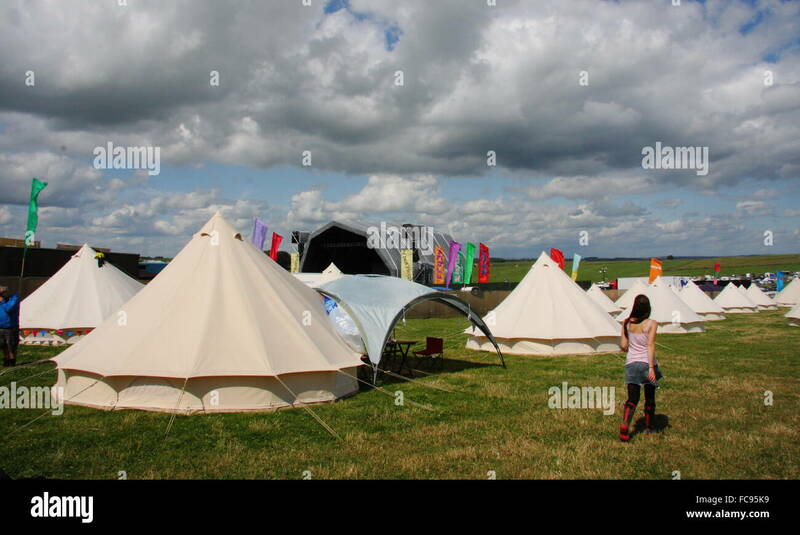 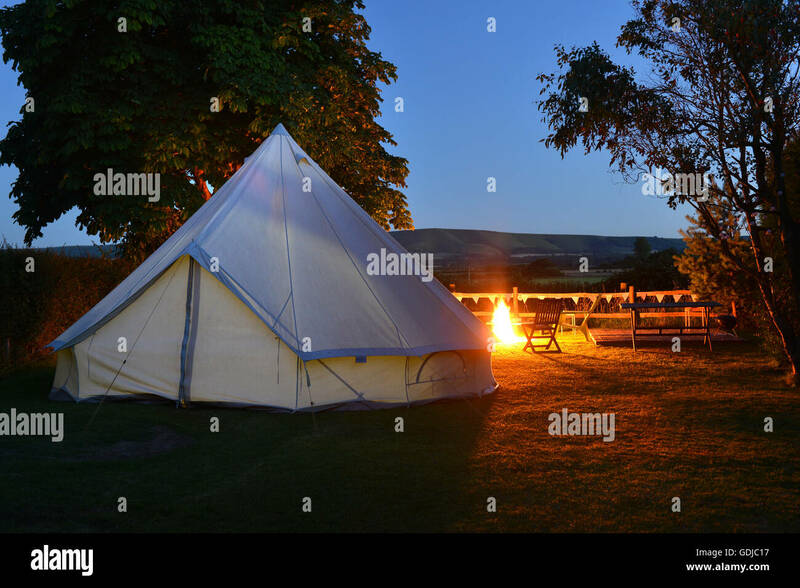 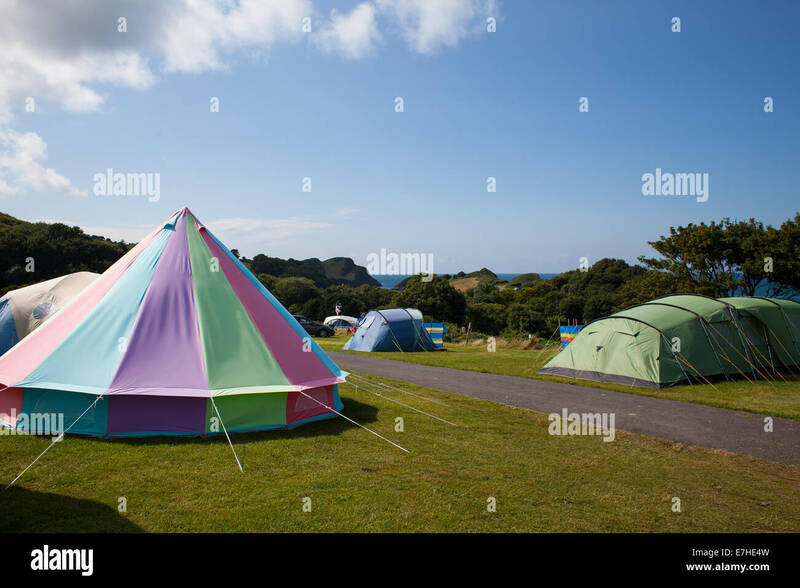 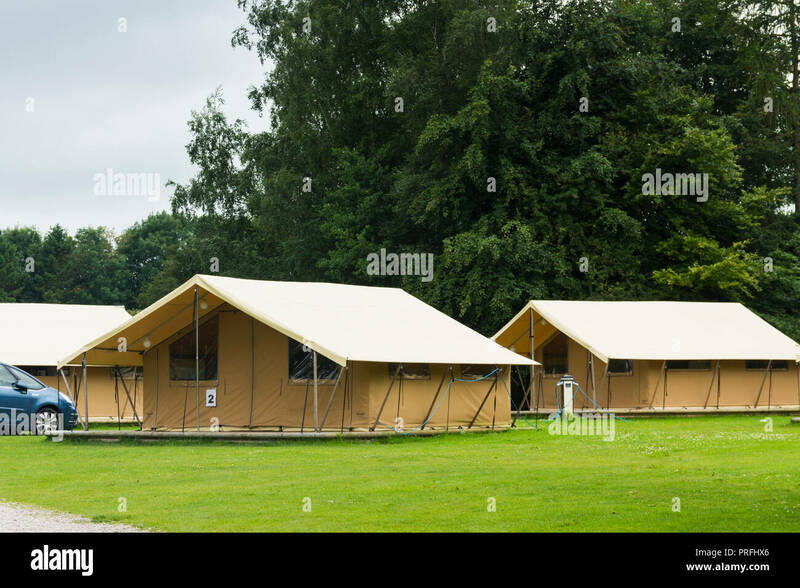 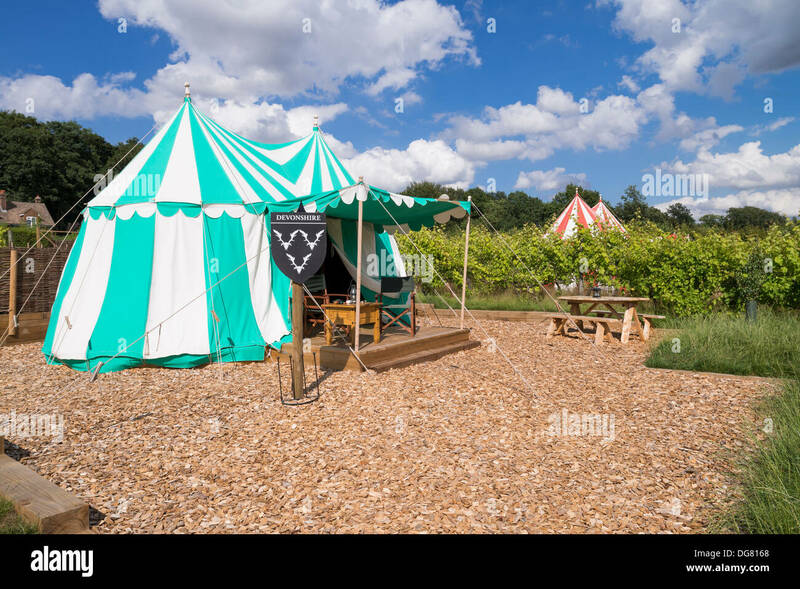 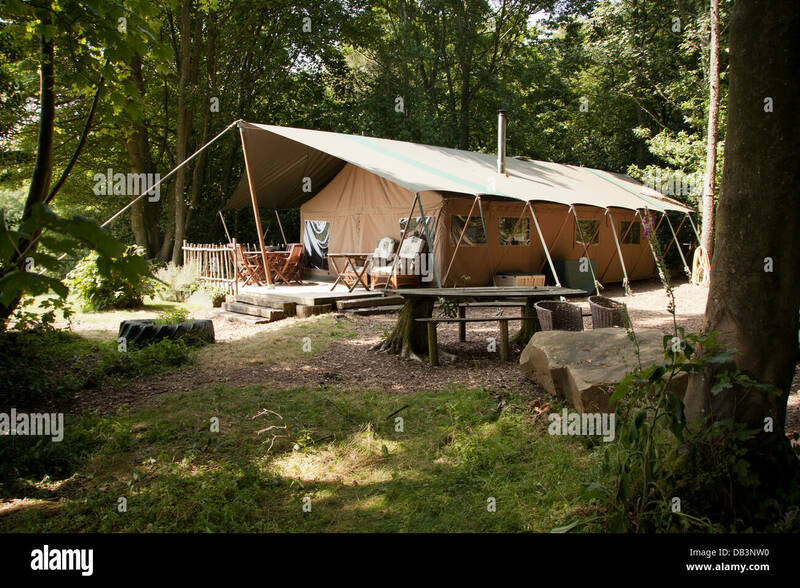 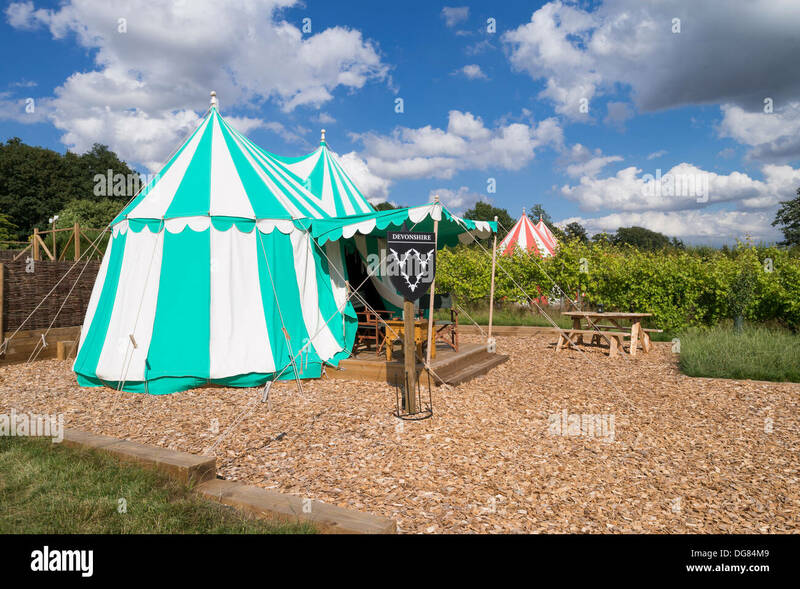 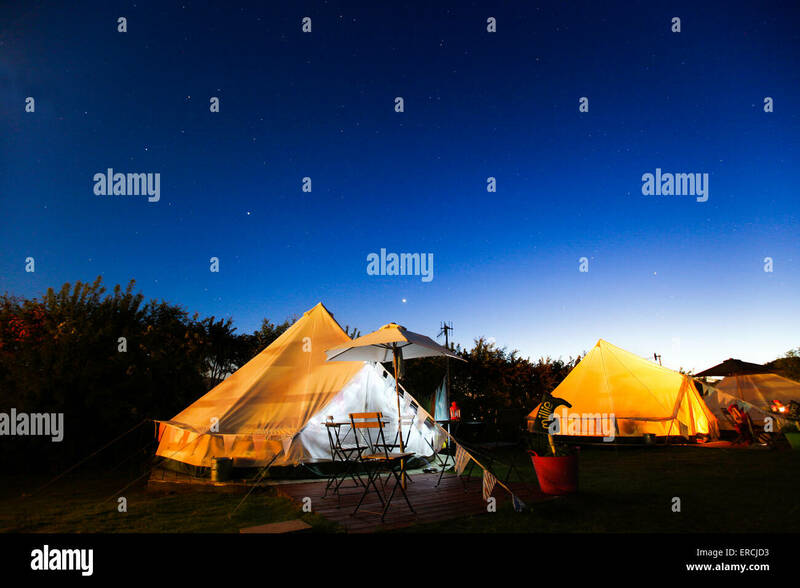 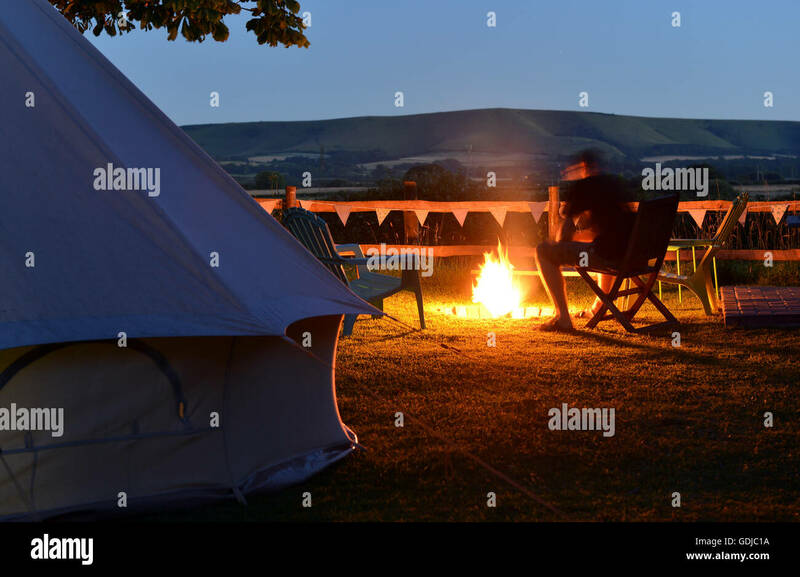 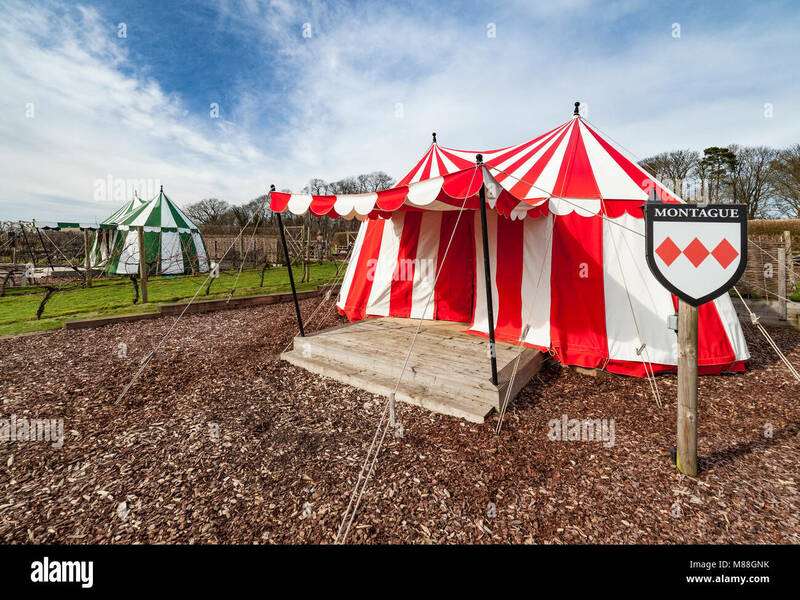 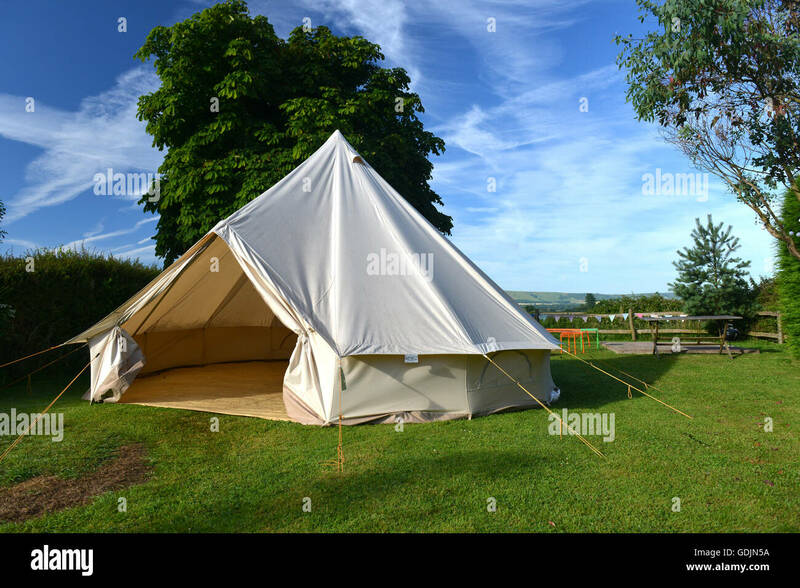 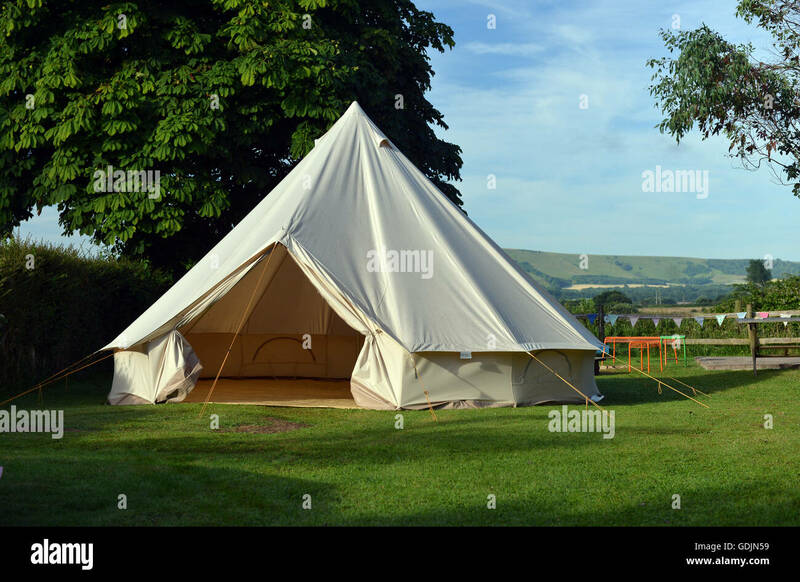 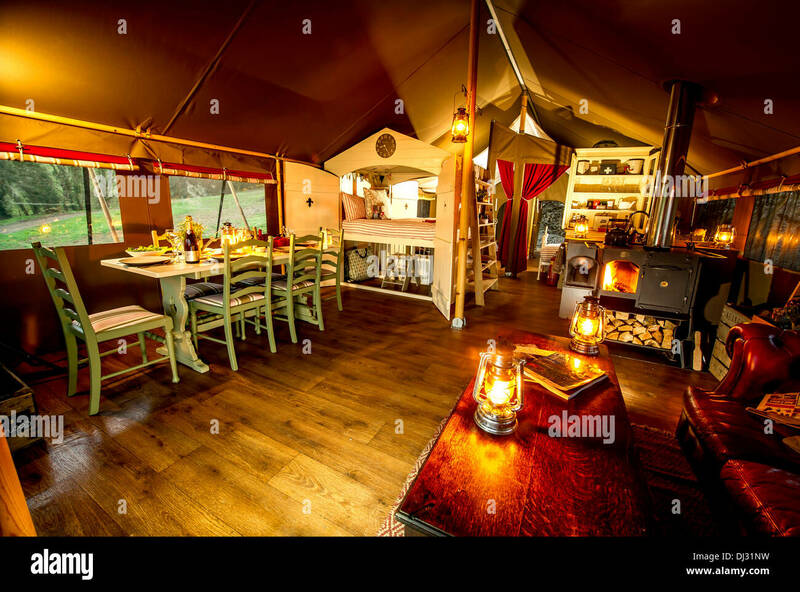 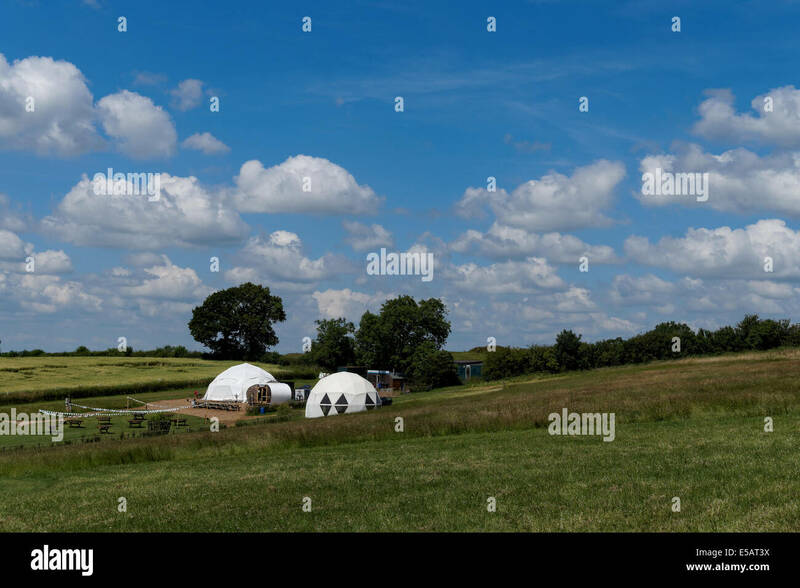 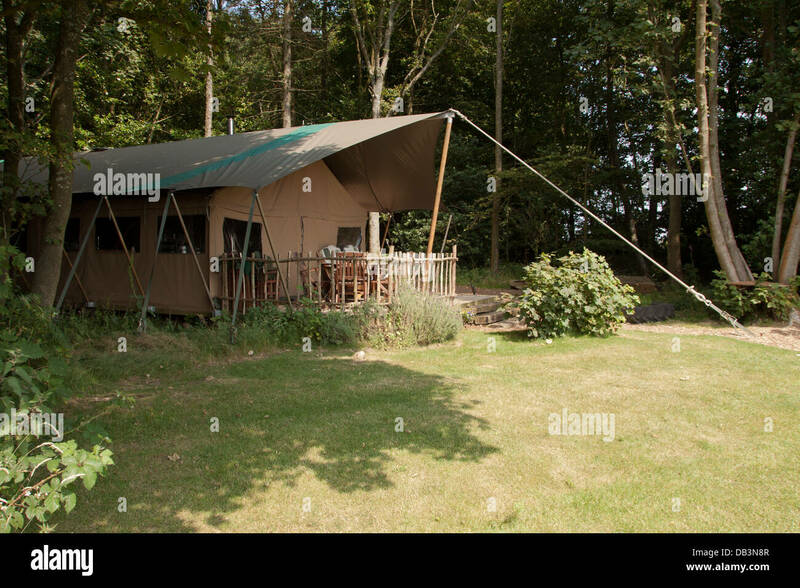 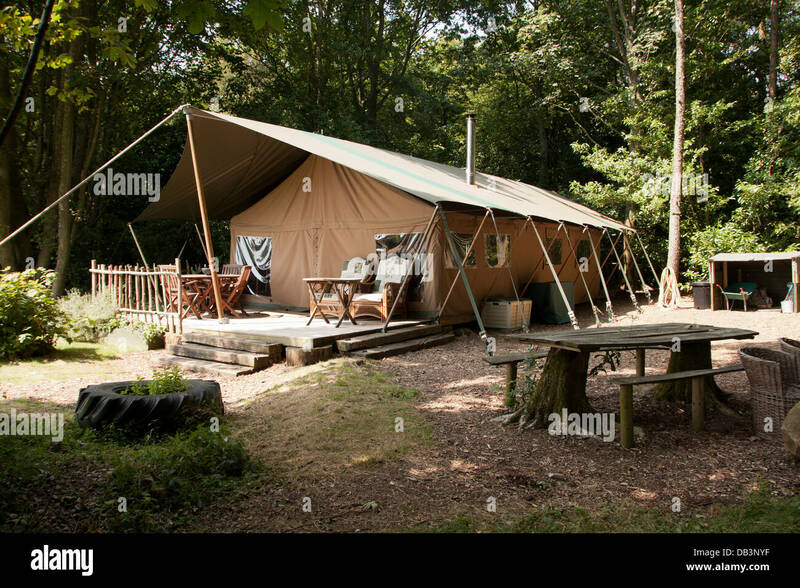 Glamping tents at leeds castle, Kent. 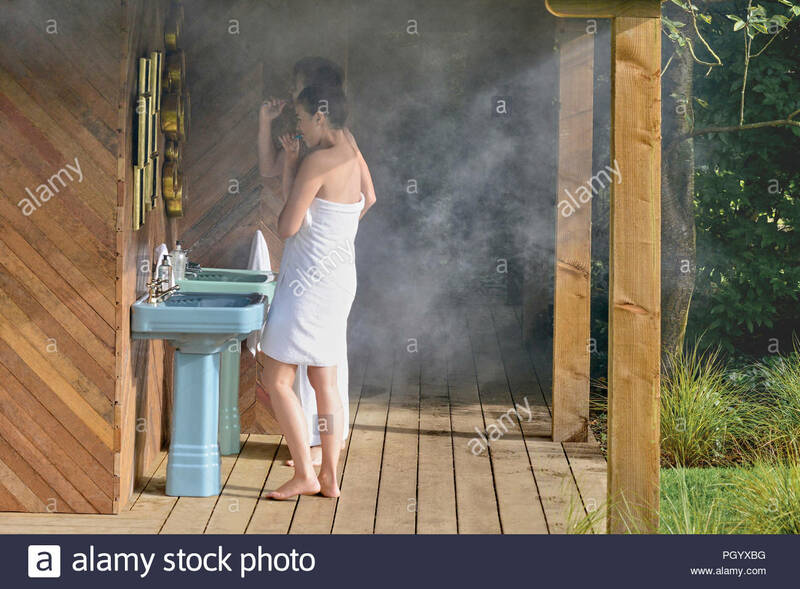 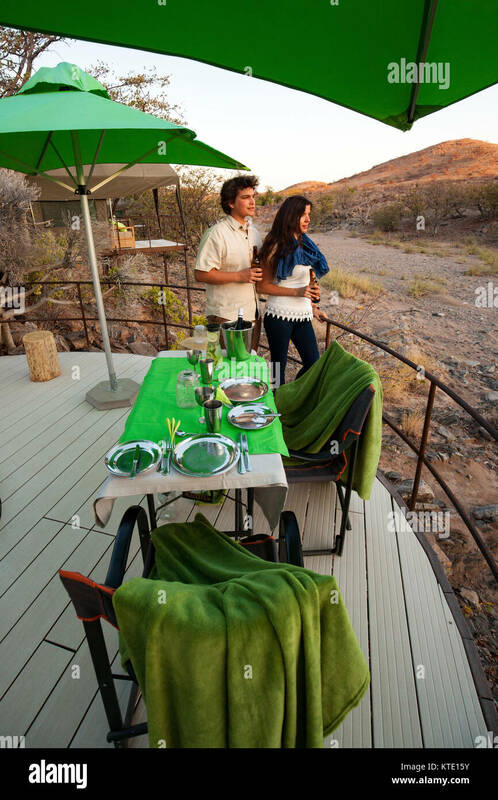 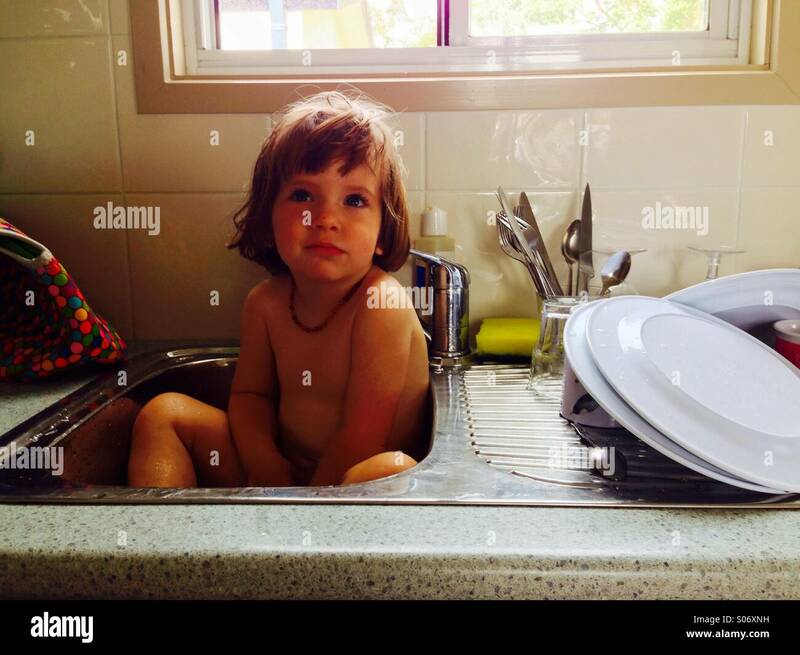 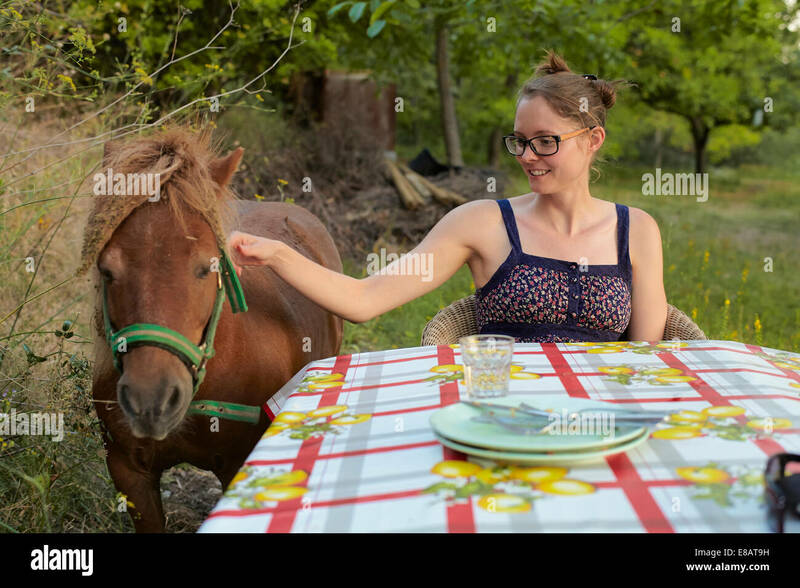 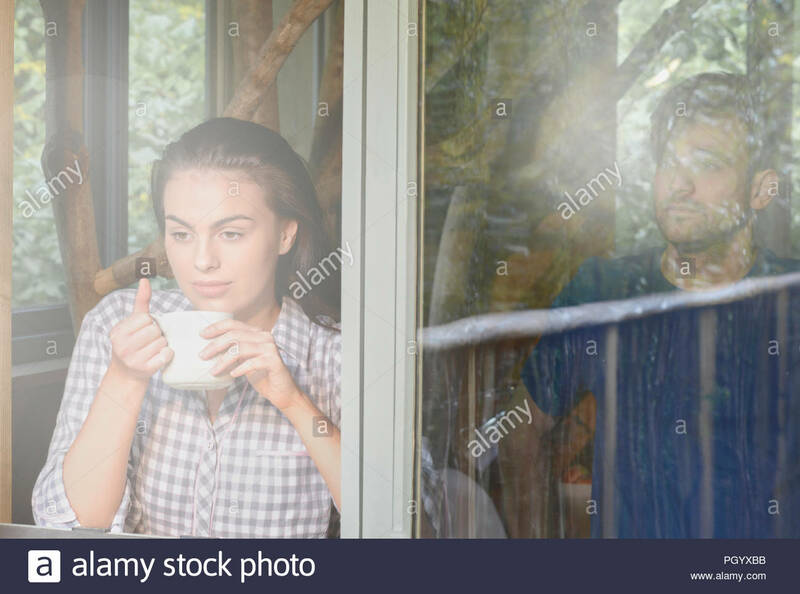 Young couple brushing their teeth at outdoor sink. 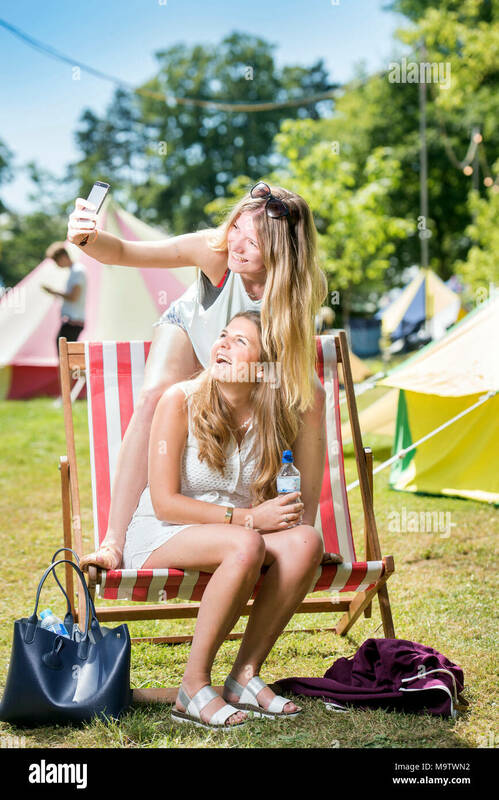 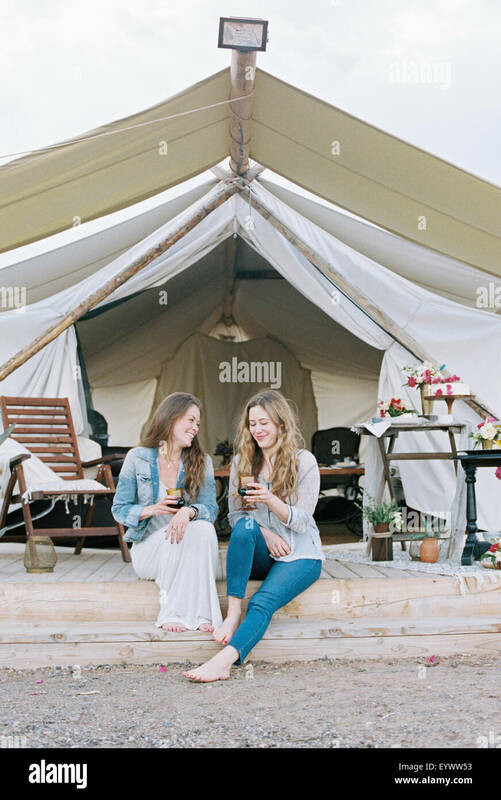 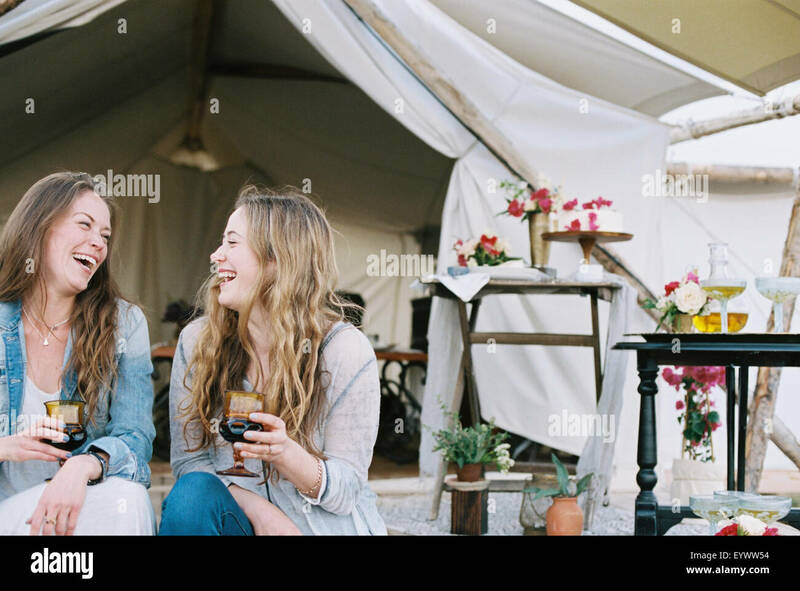 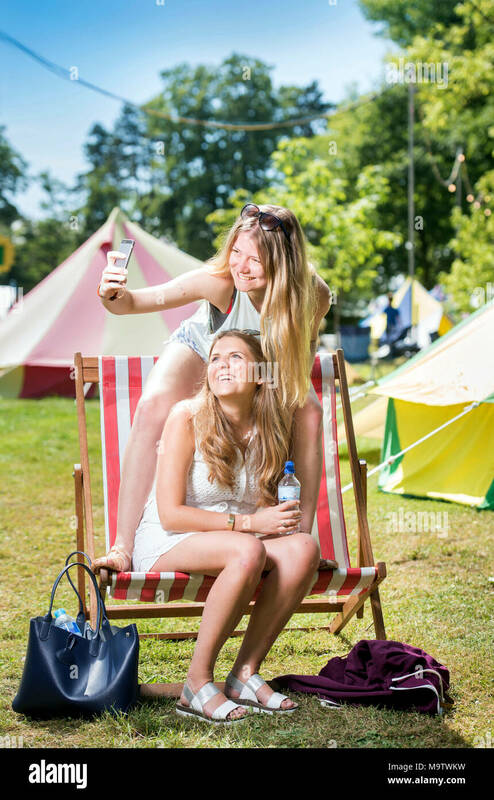 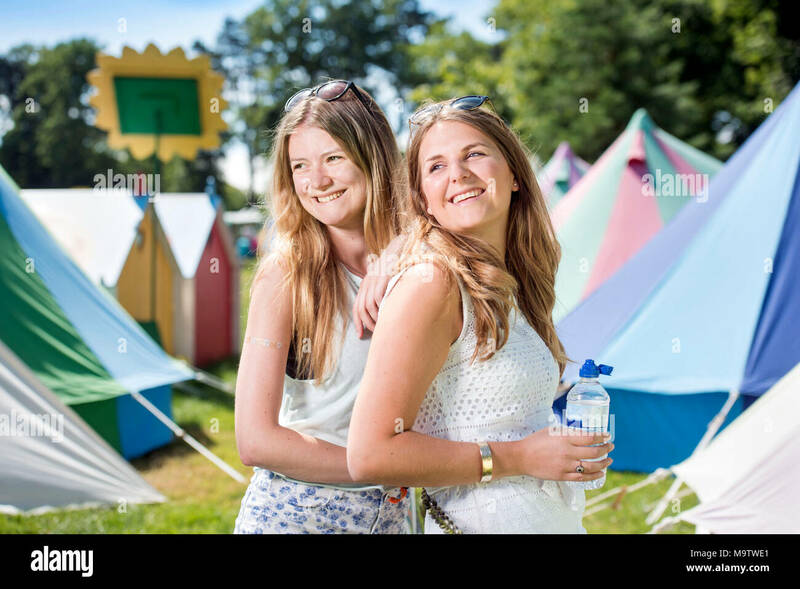 Two smiling women sitting outside a large tent laughing and having a glass of wine. 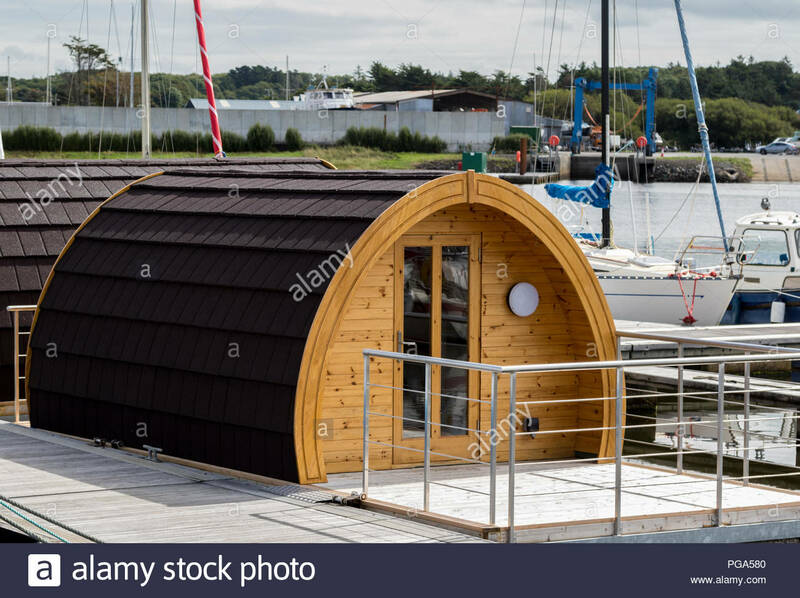 Floating Glamping Pods in Kilrush Marina for holiday lets. 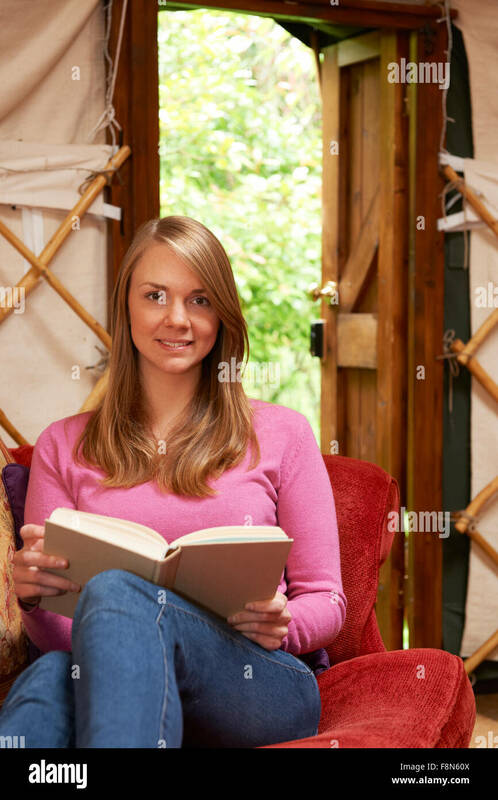 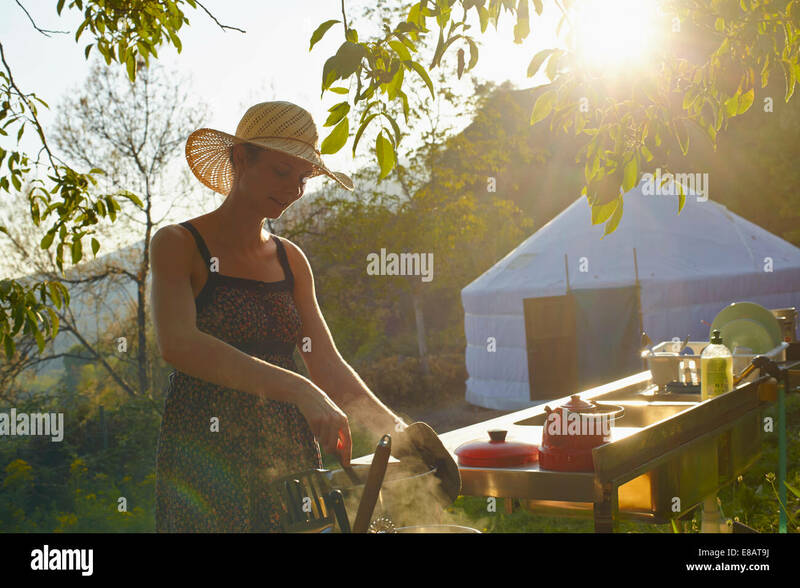 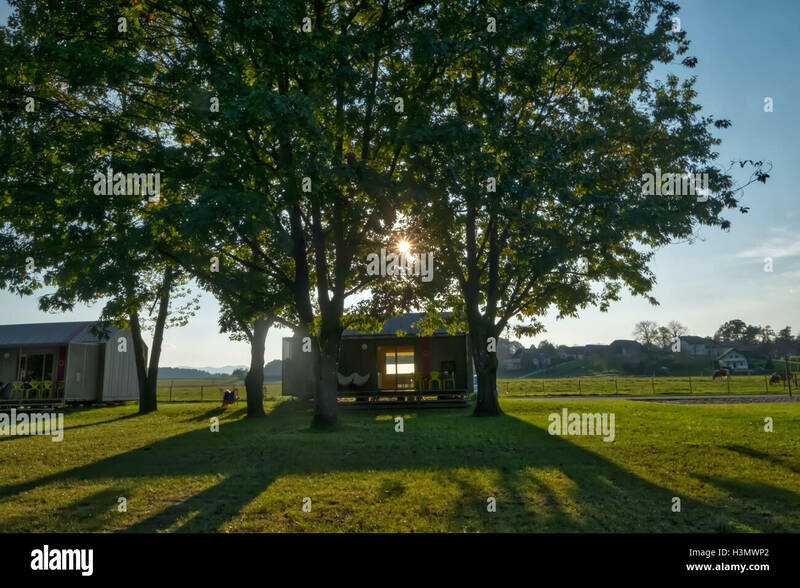 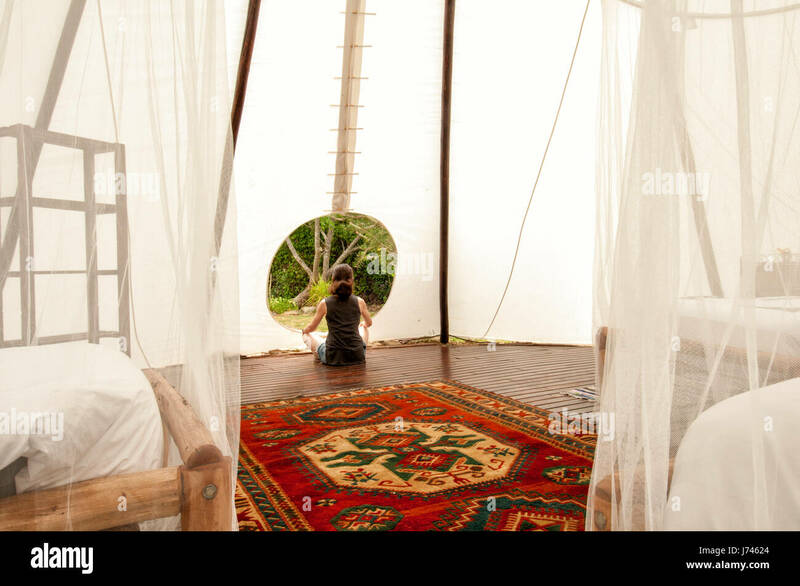 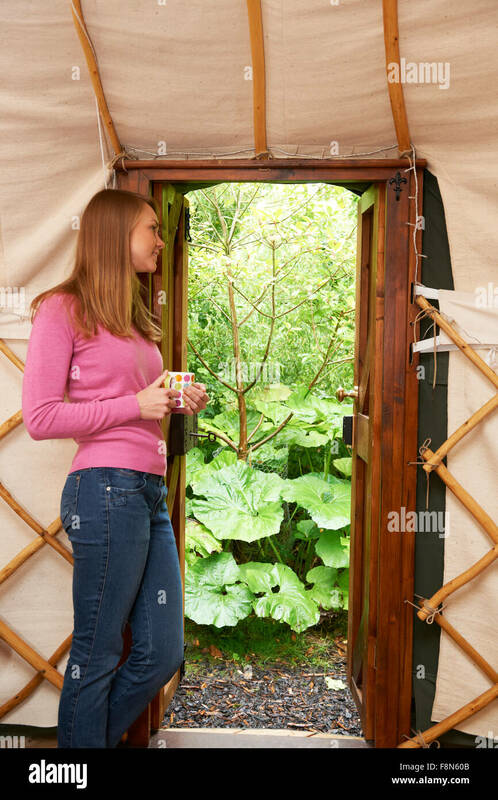 woman meditating at the entrance to a large tipi, glamping.